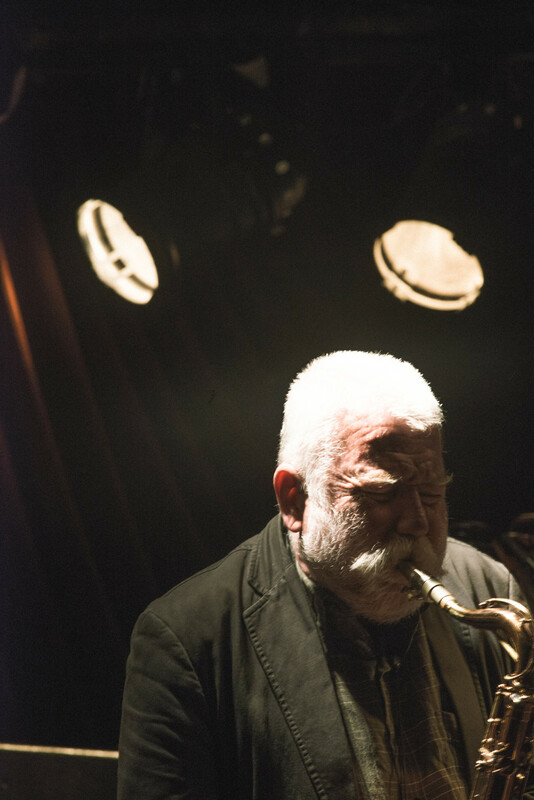 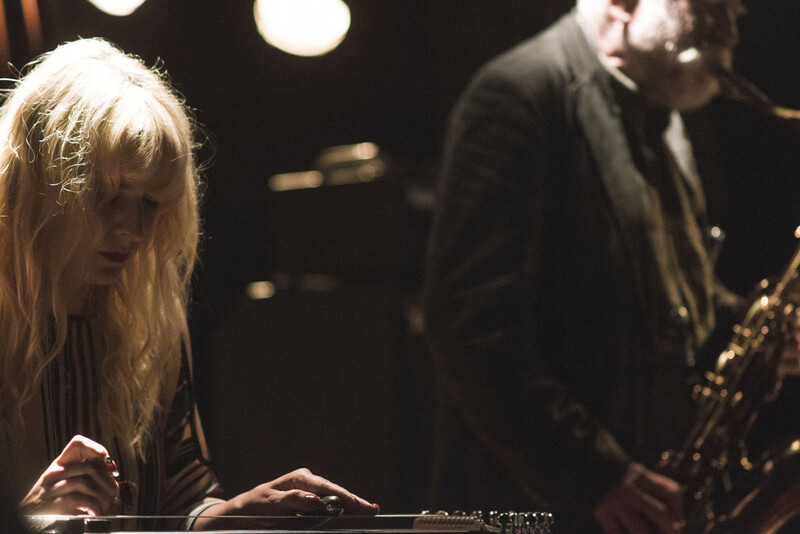 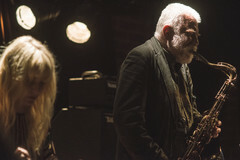 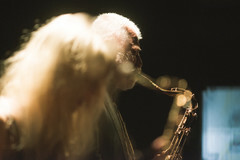 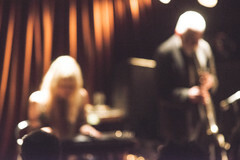 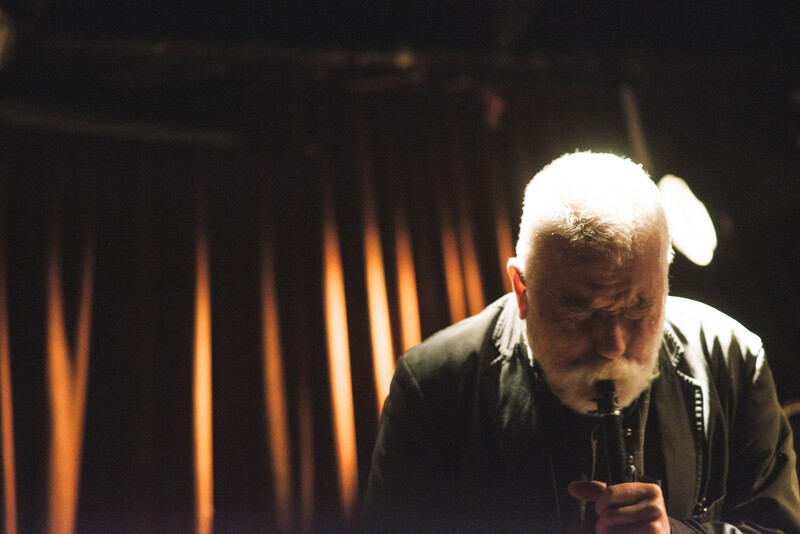 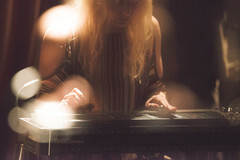 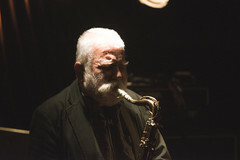 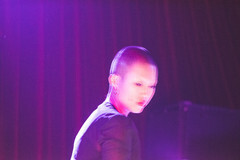 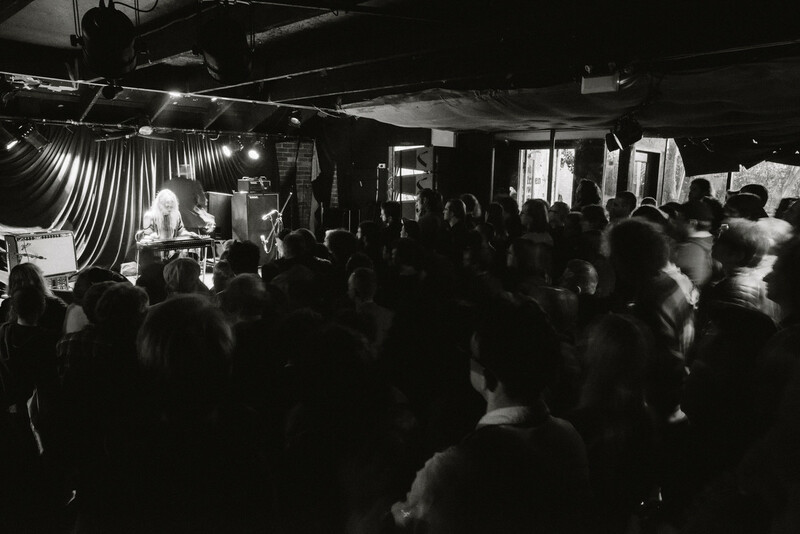 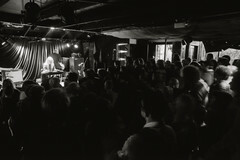 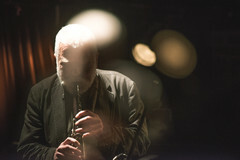 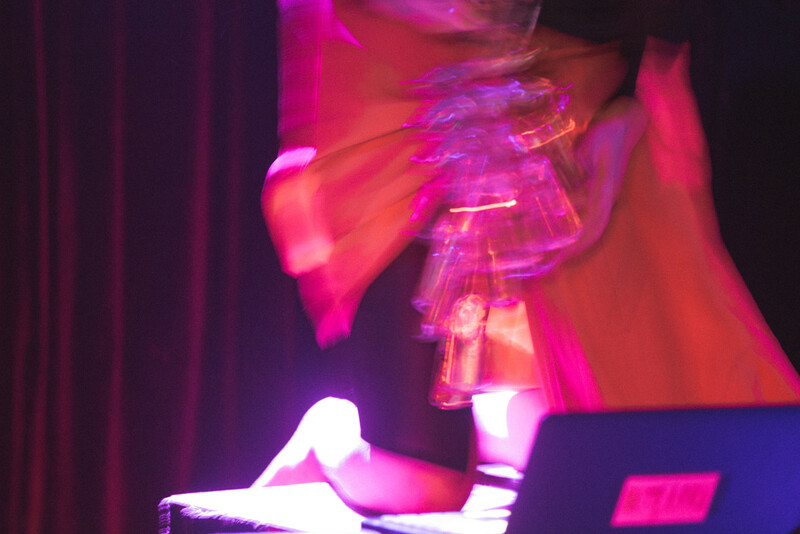 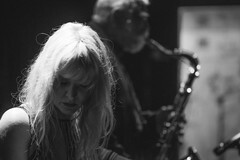 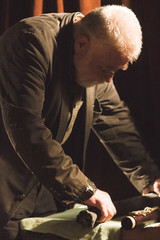 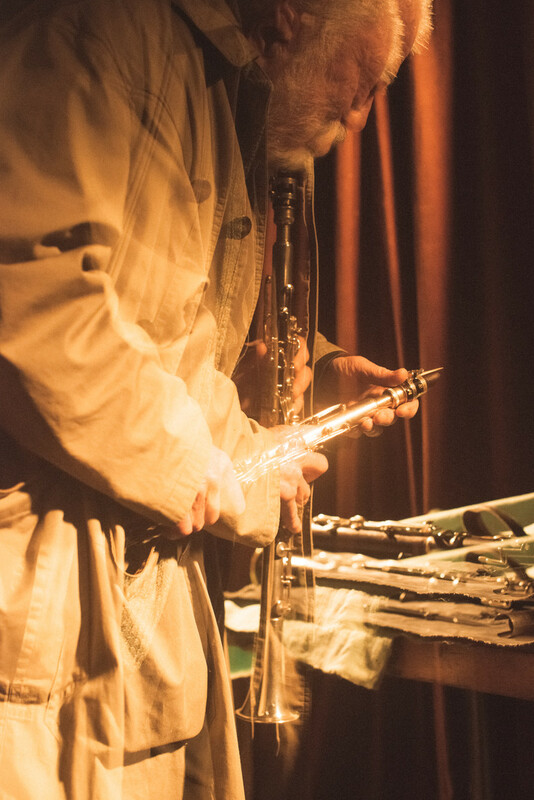 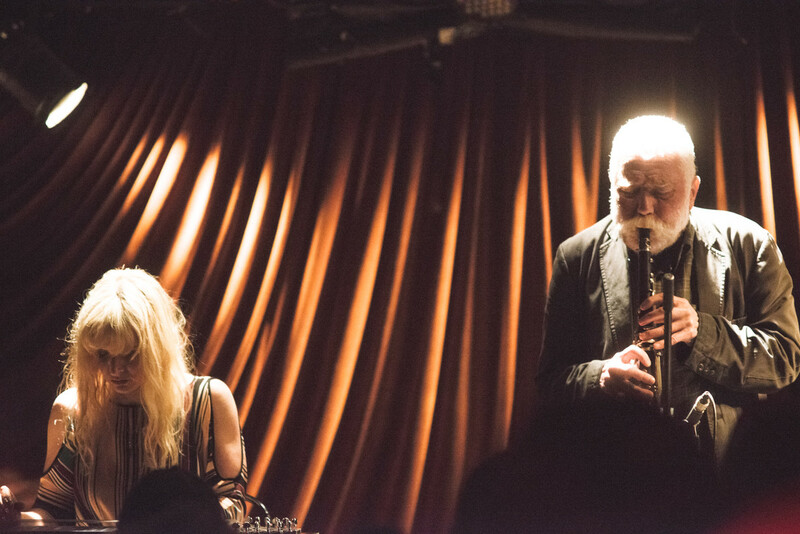 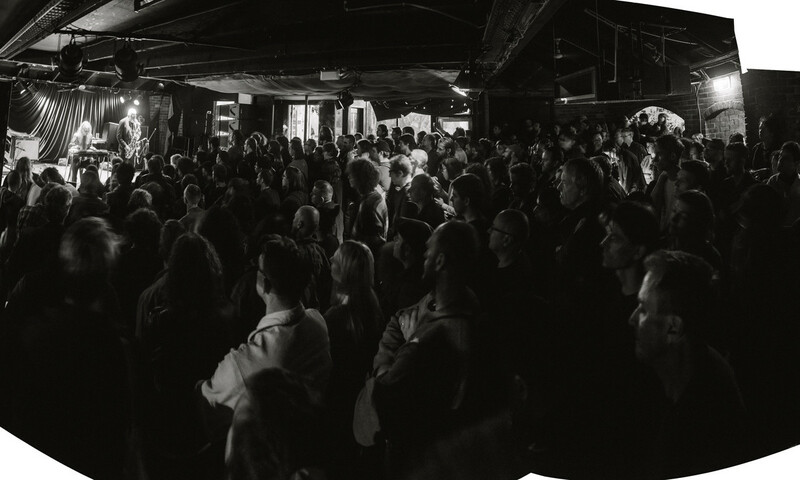 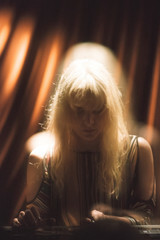 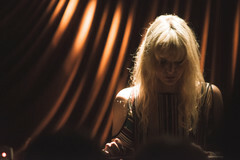 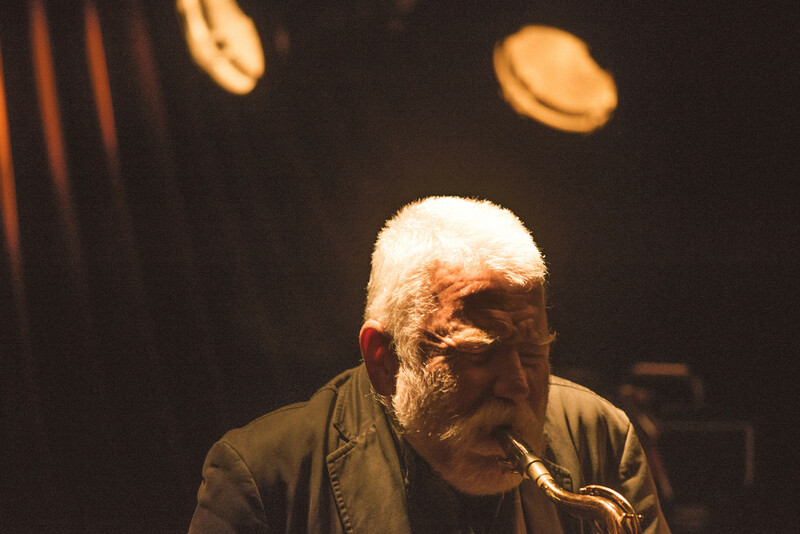 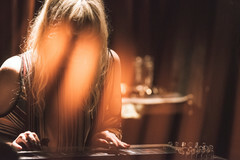 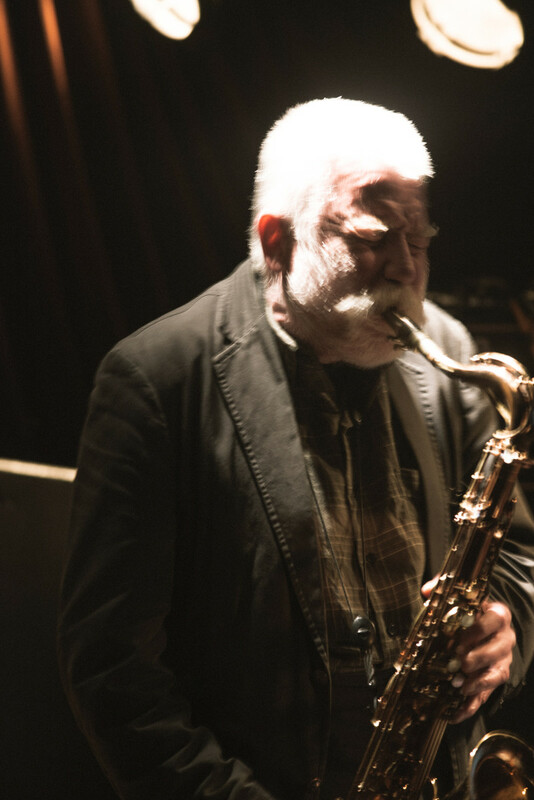 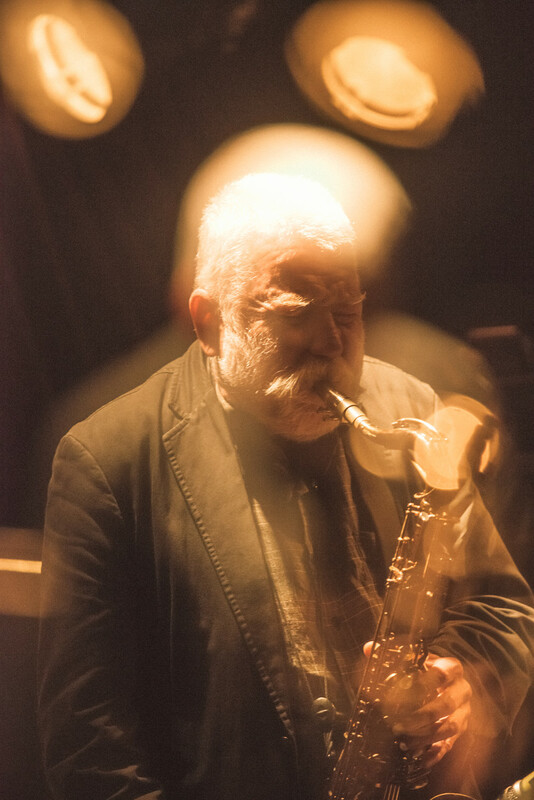 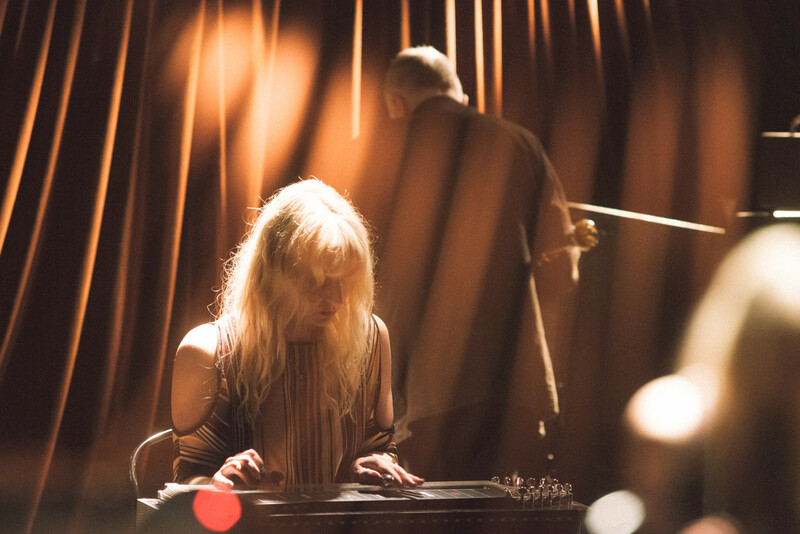 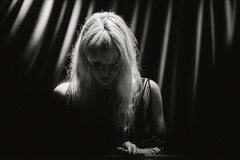 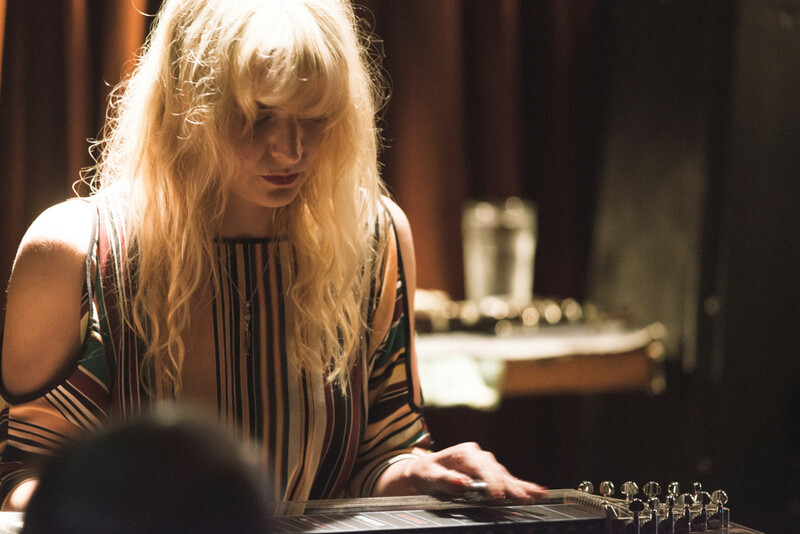 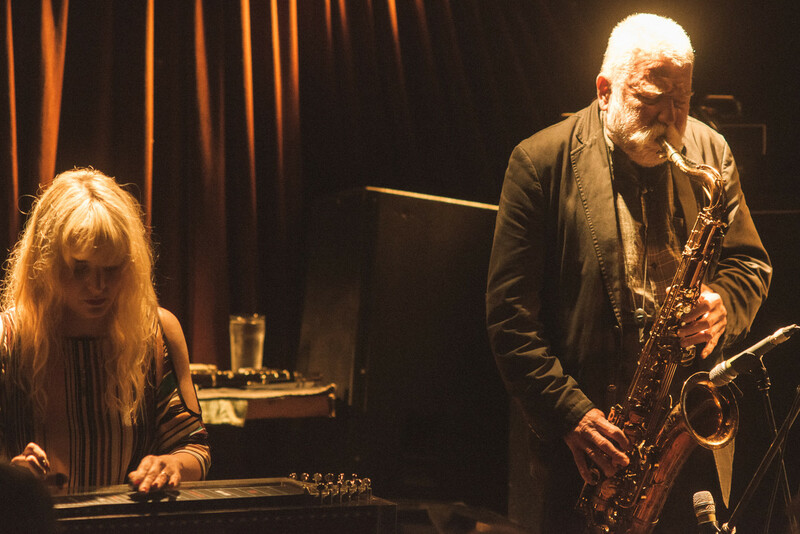 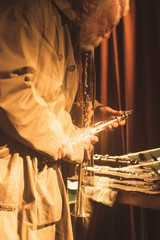 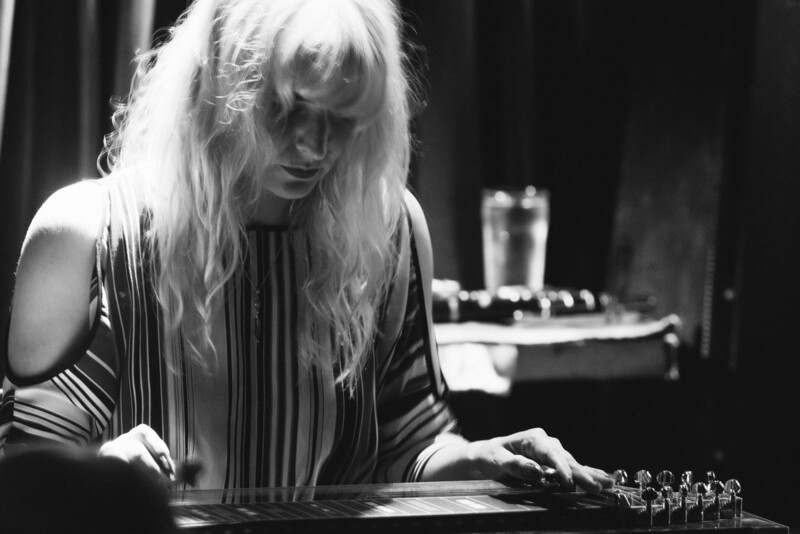 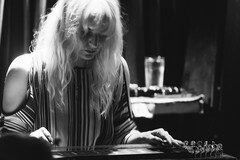 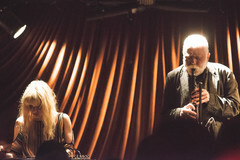 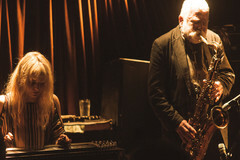 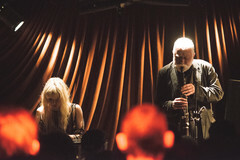 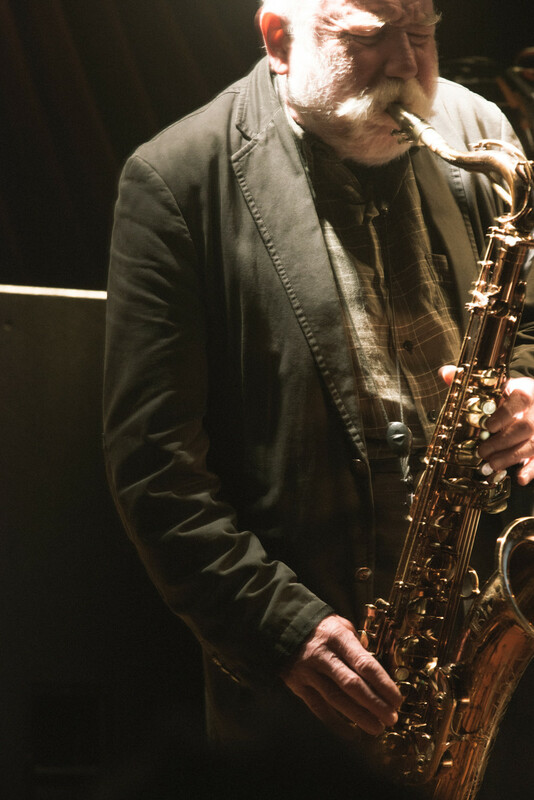 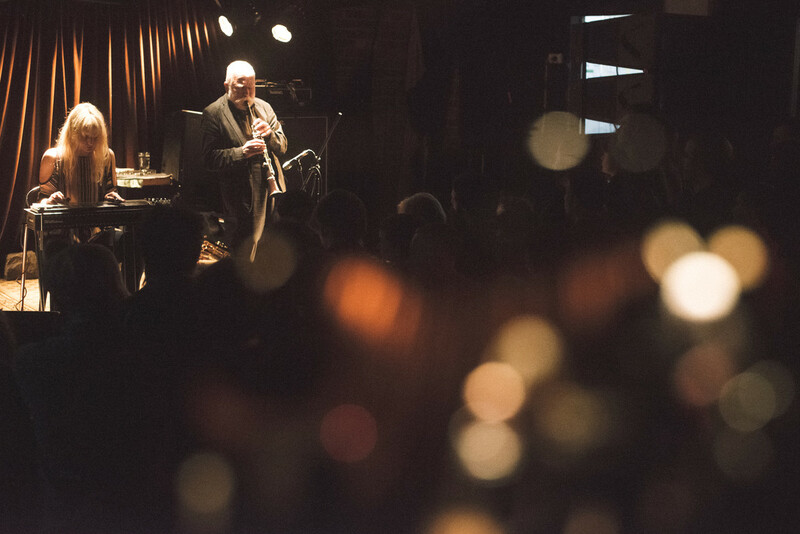 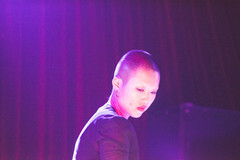 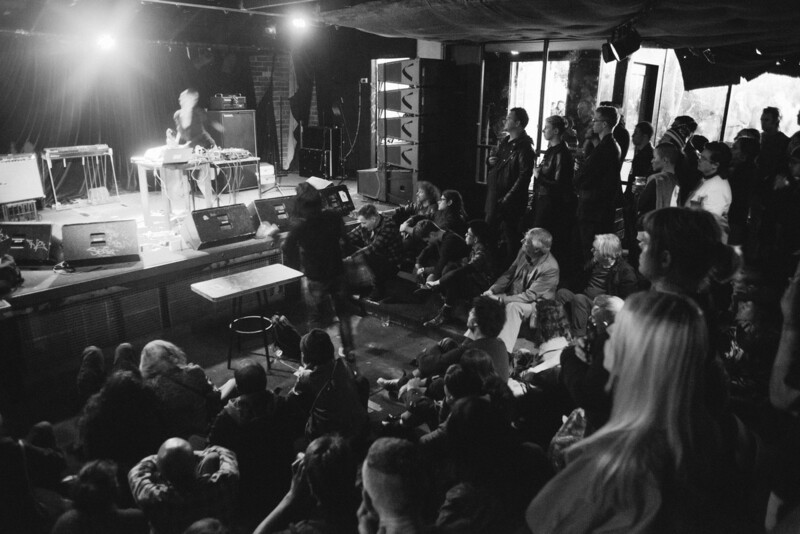 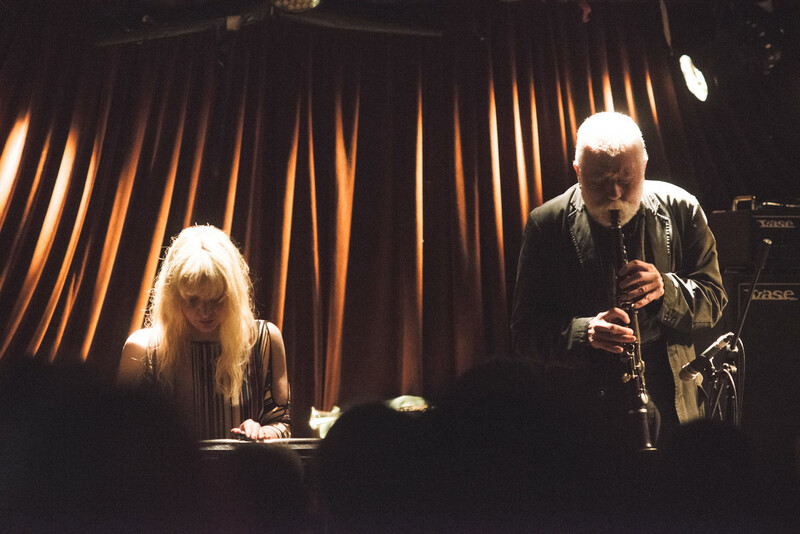 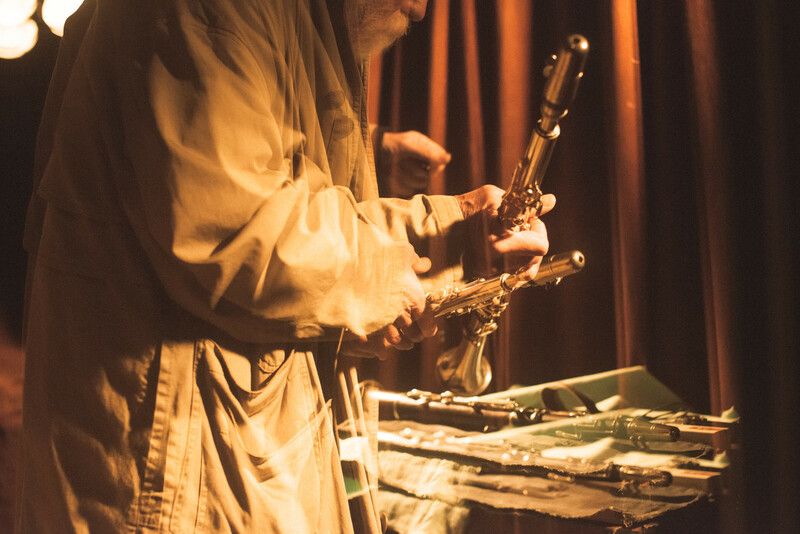 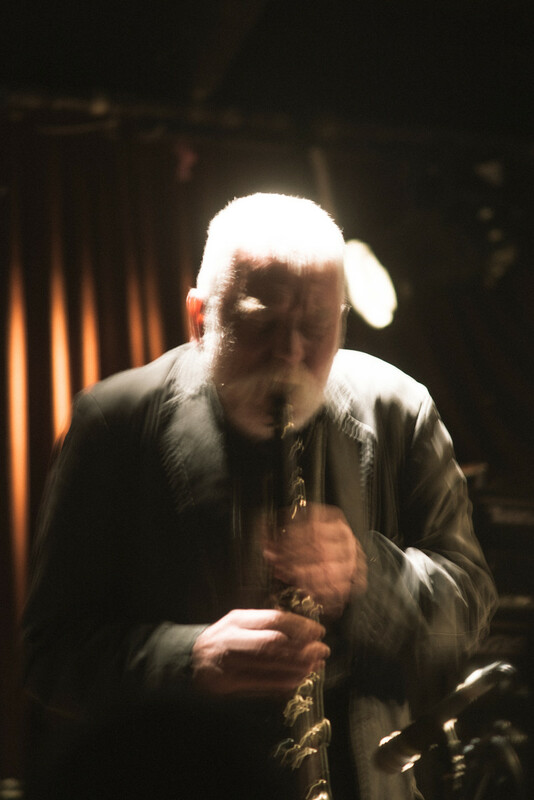 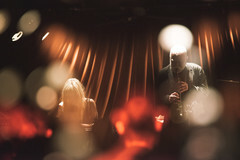 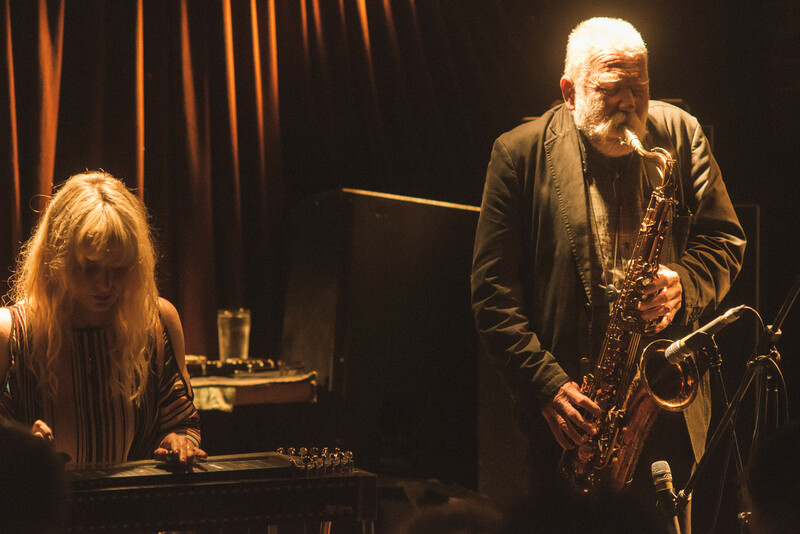 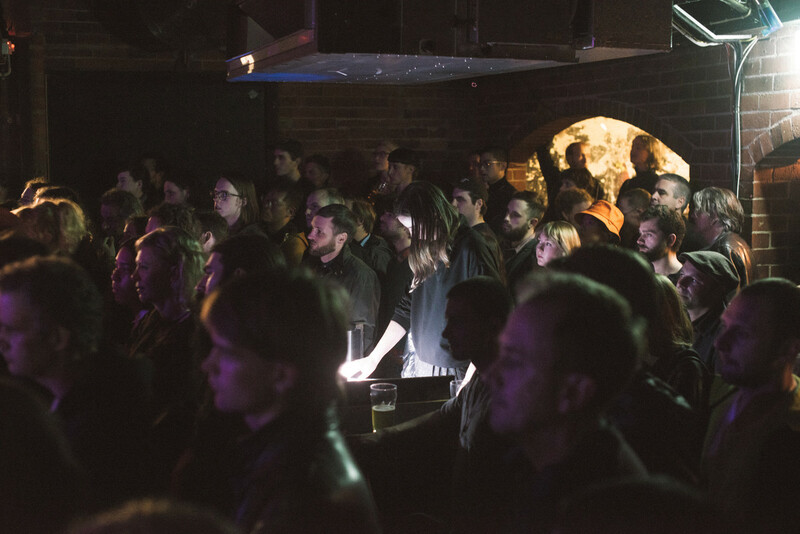 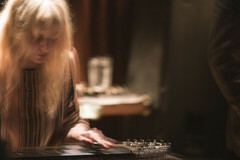 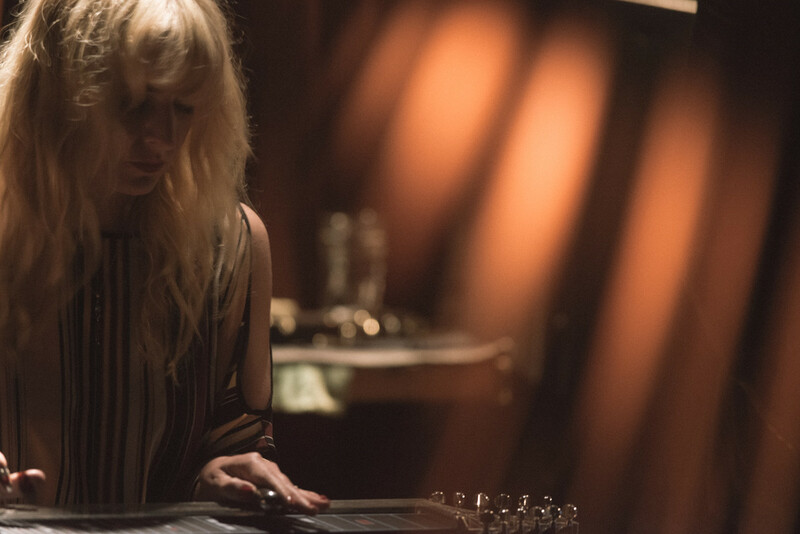 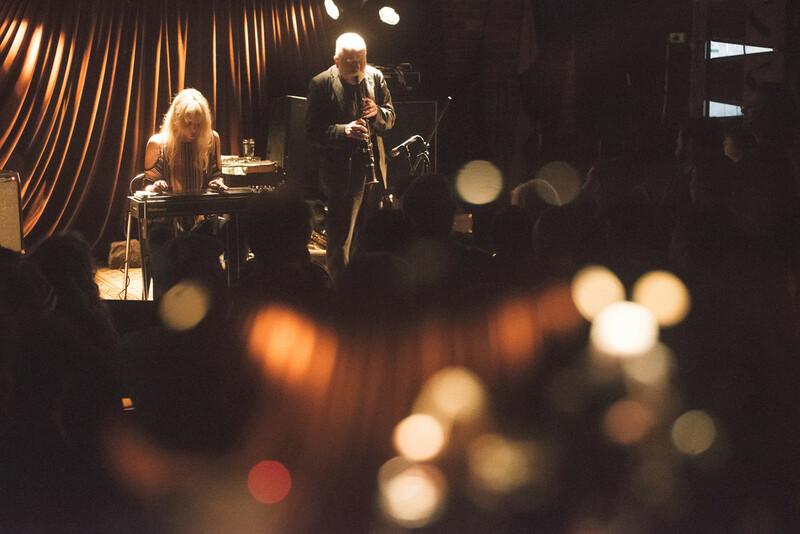 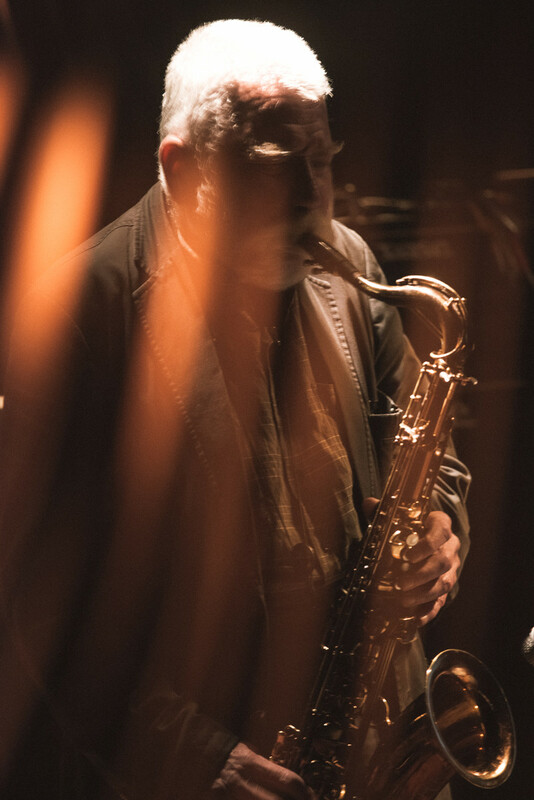 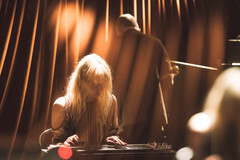 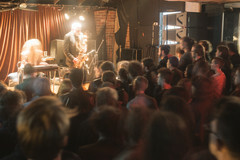 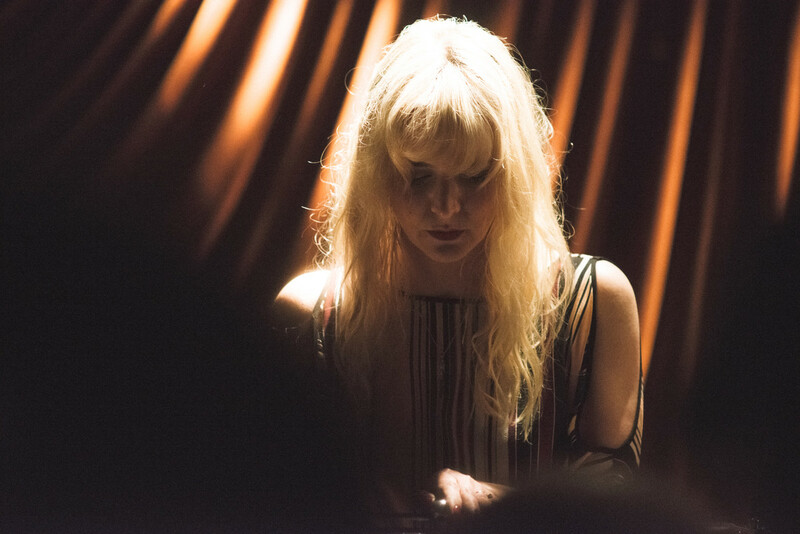 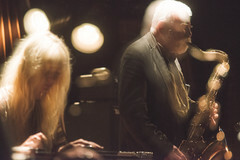 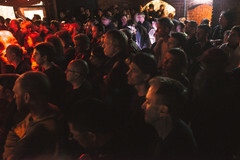 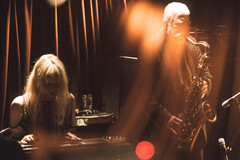 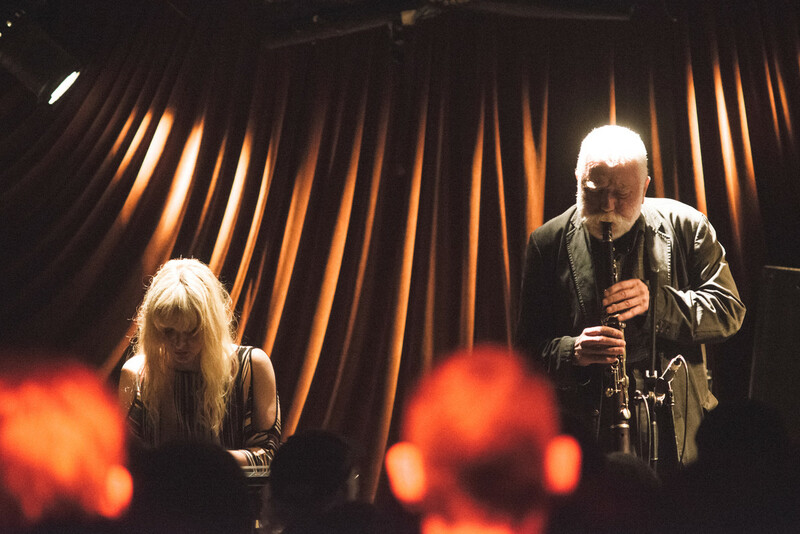 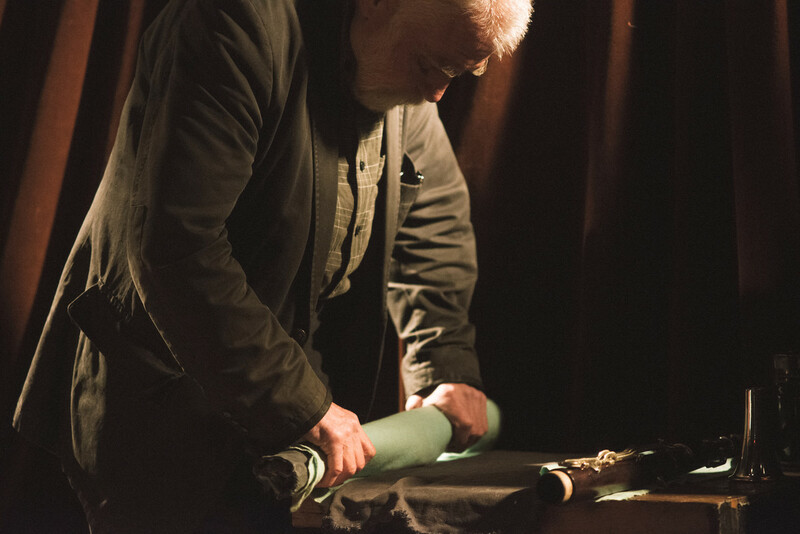 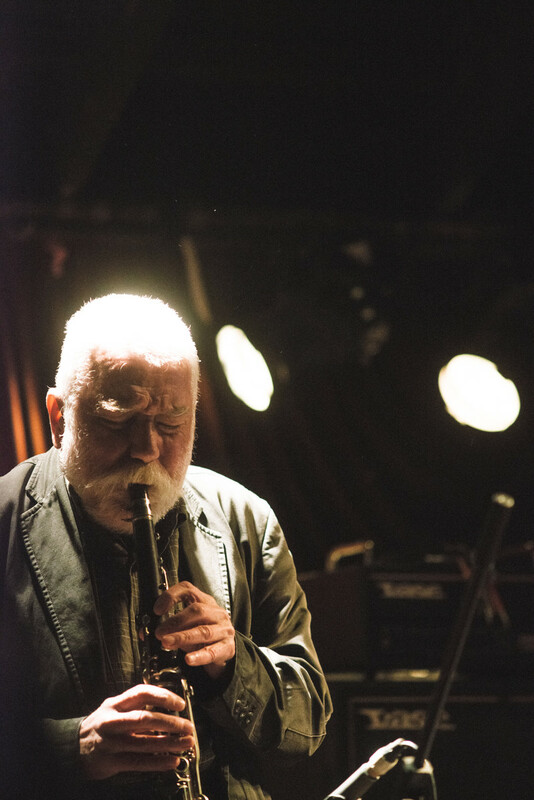 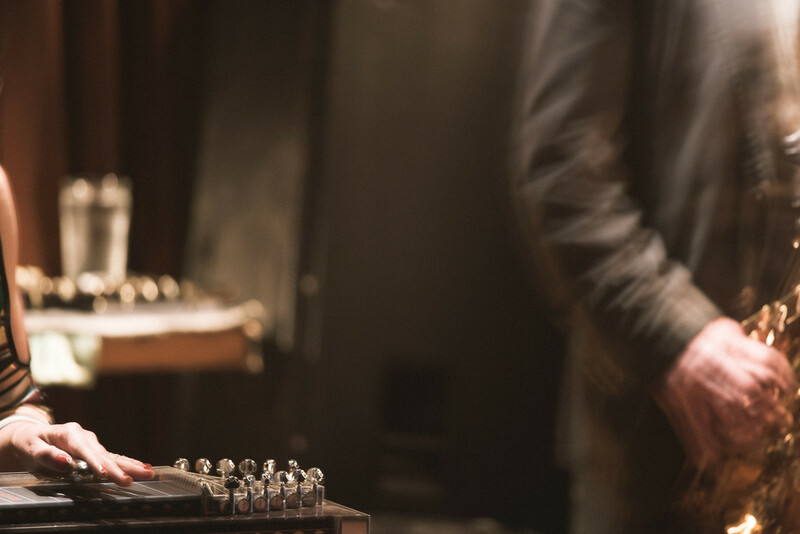 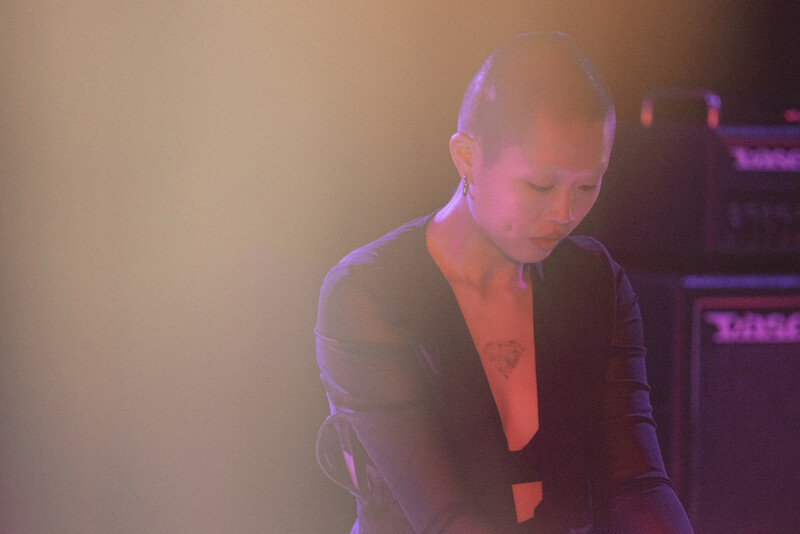 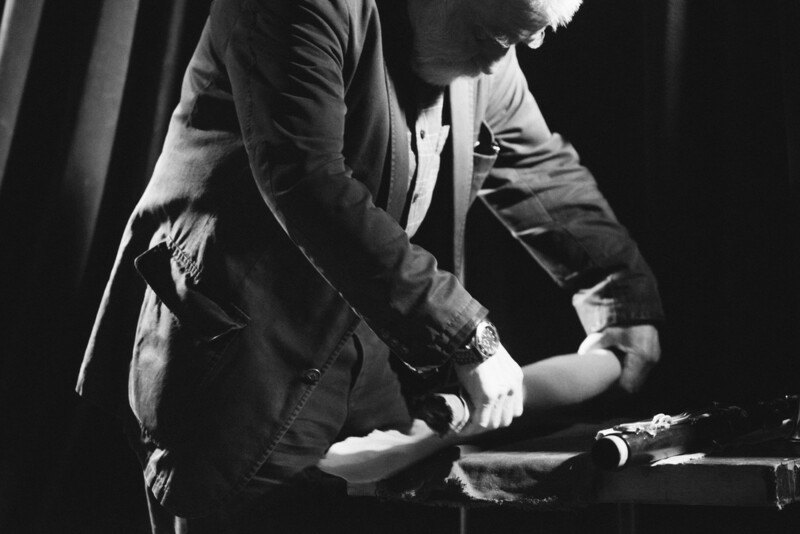 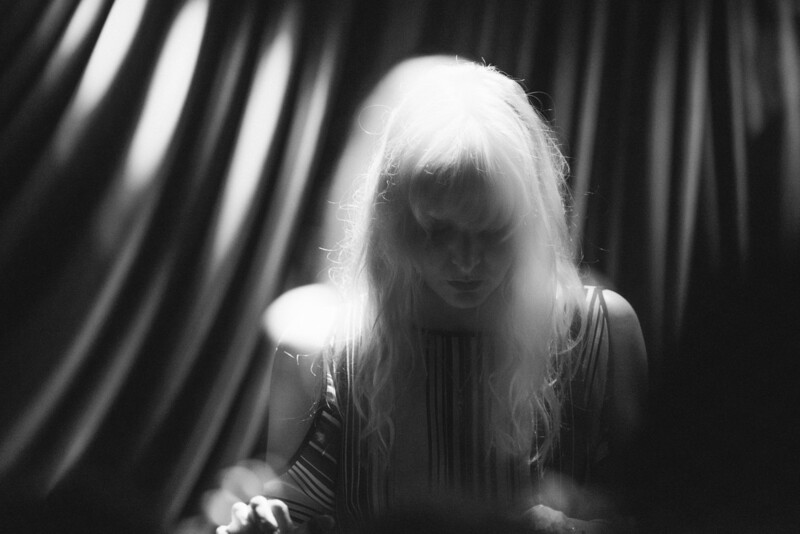 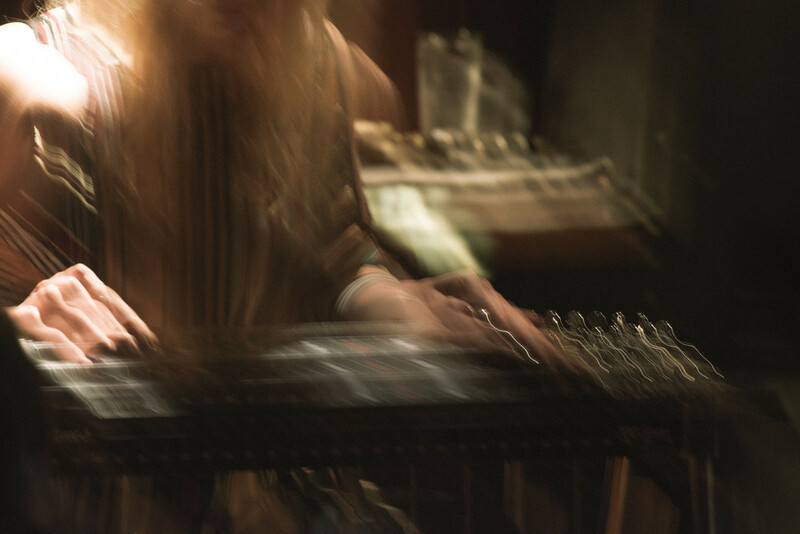 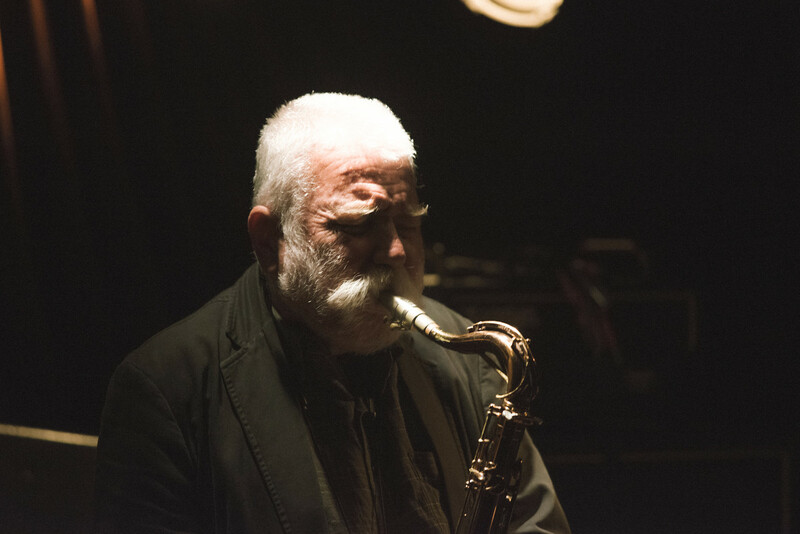 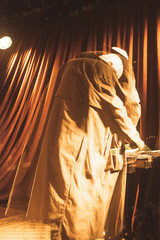 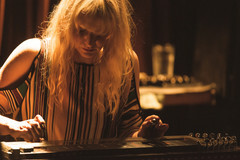 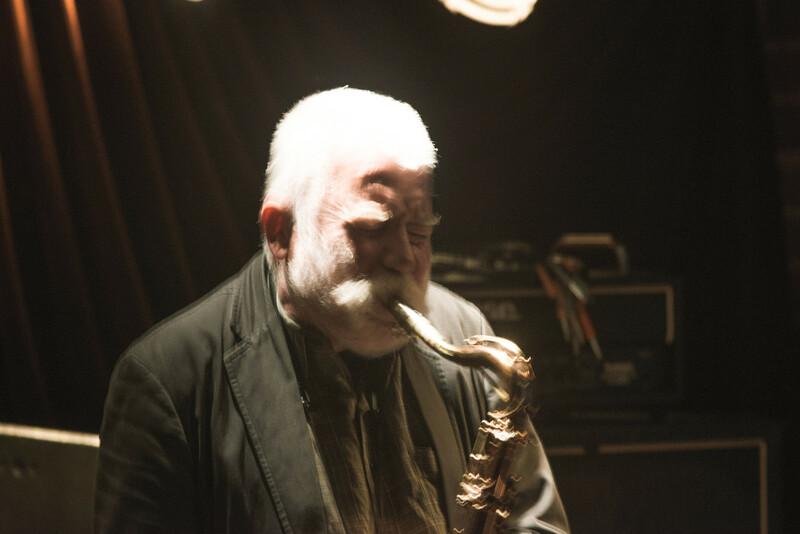 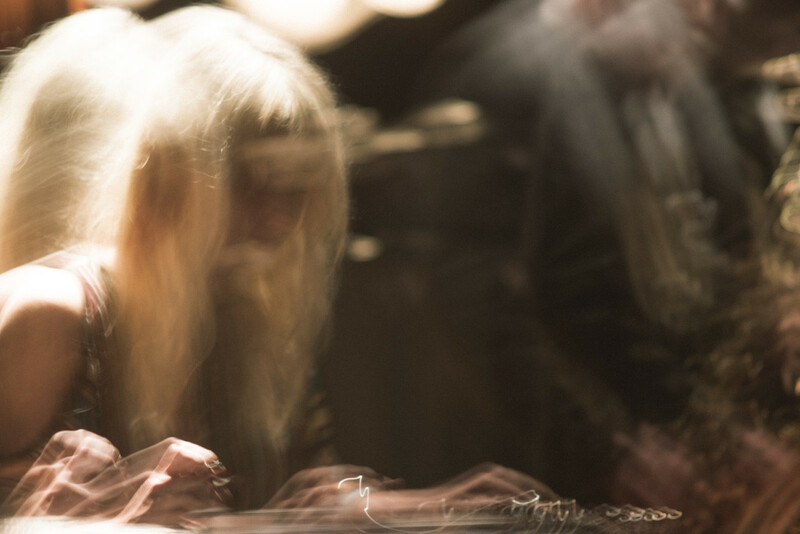 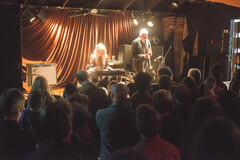 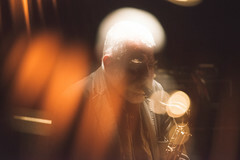 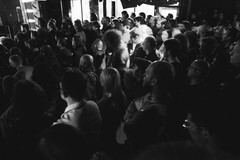 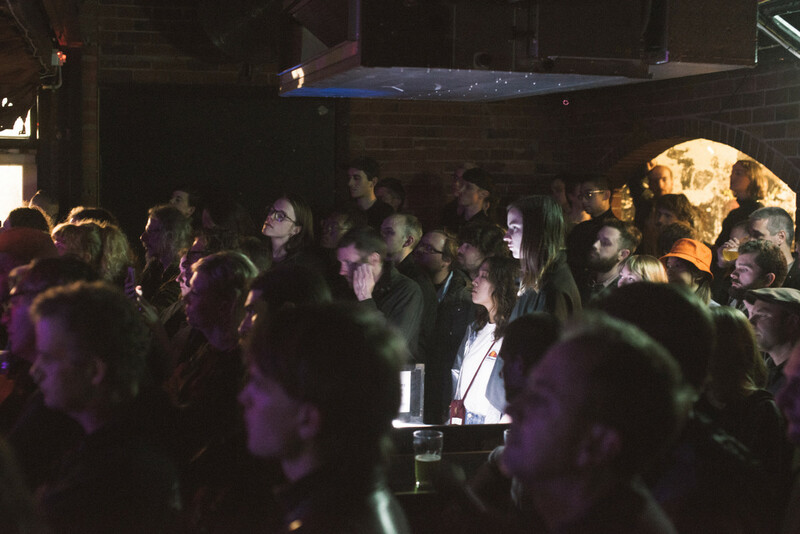 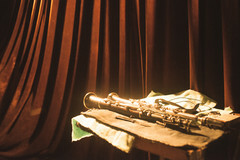 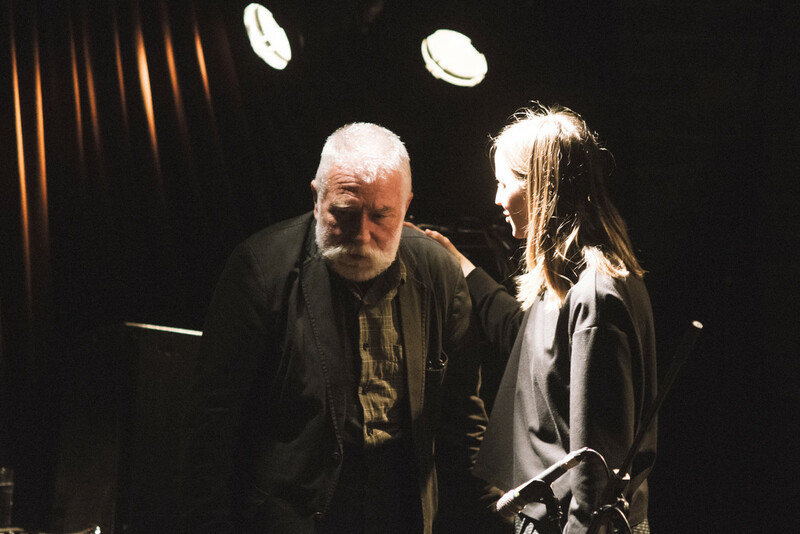 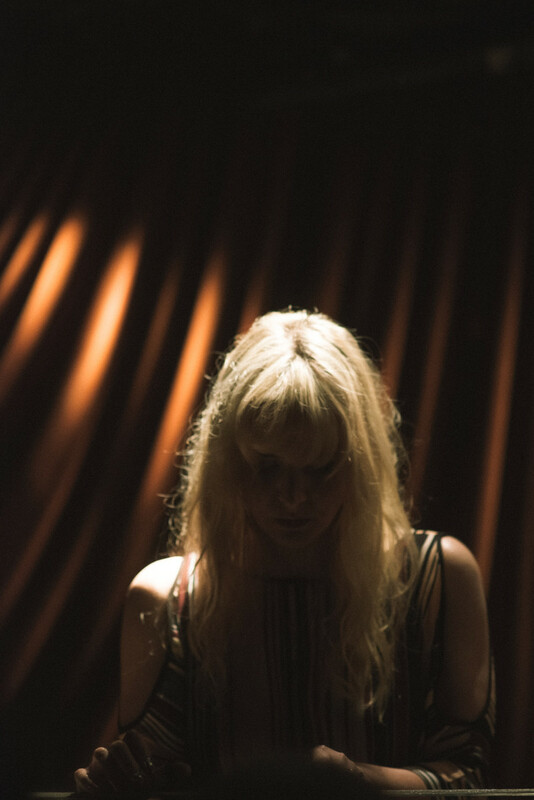 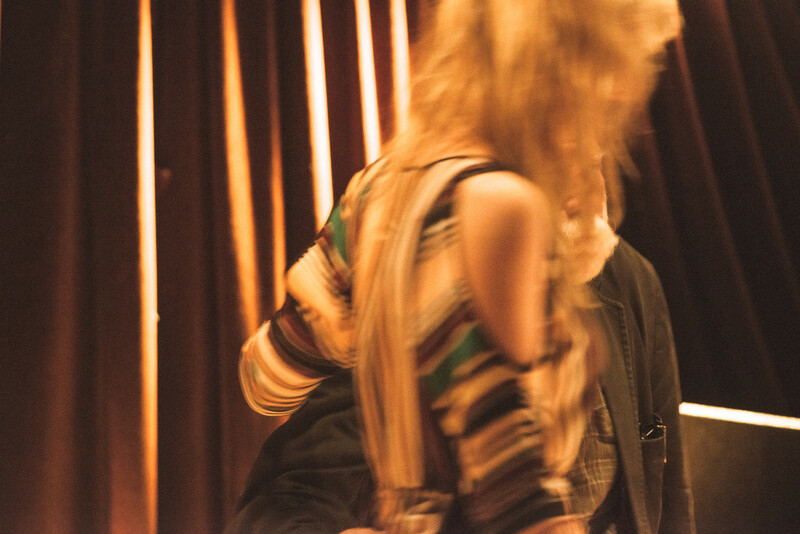 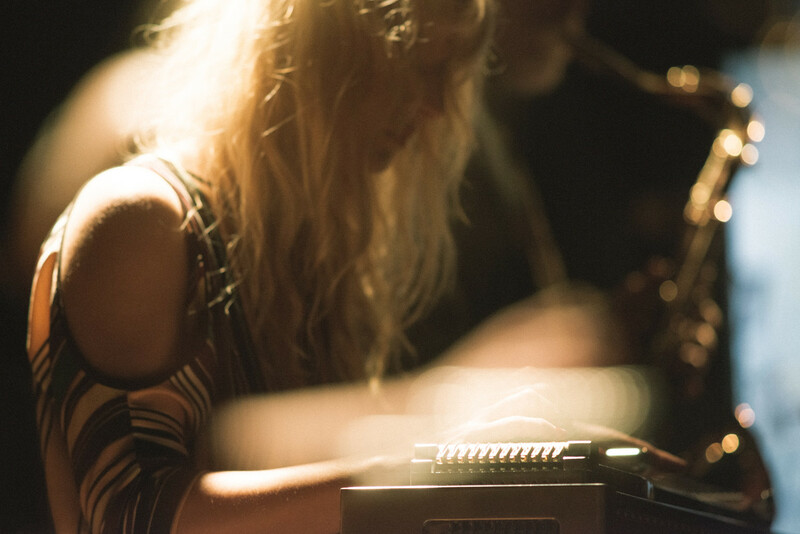 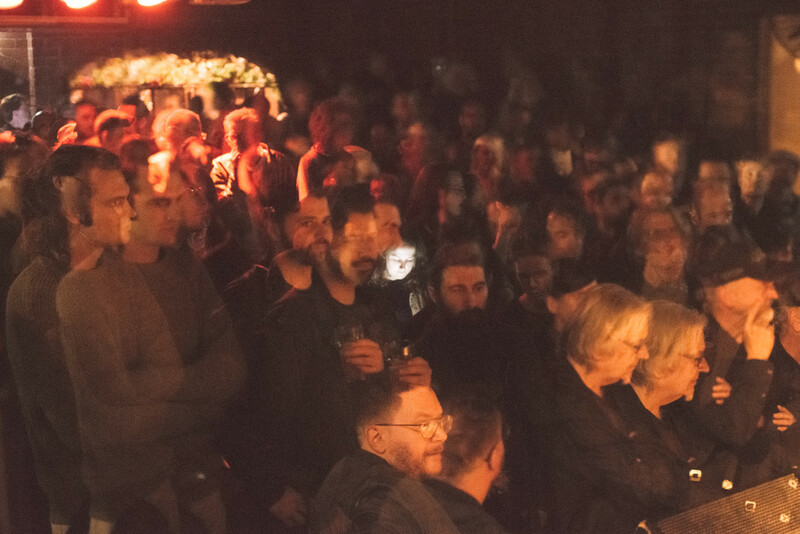 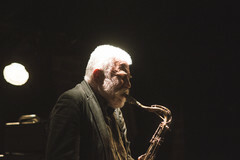 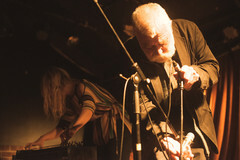 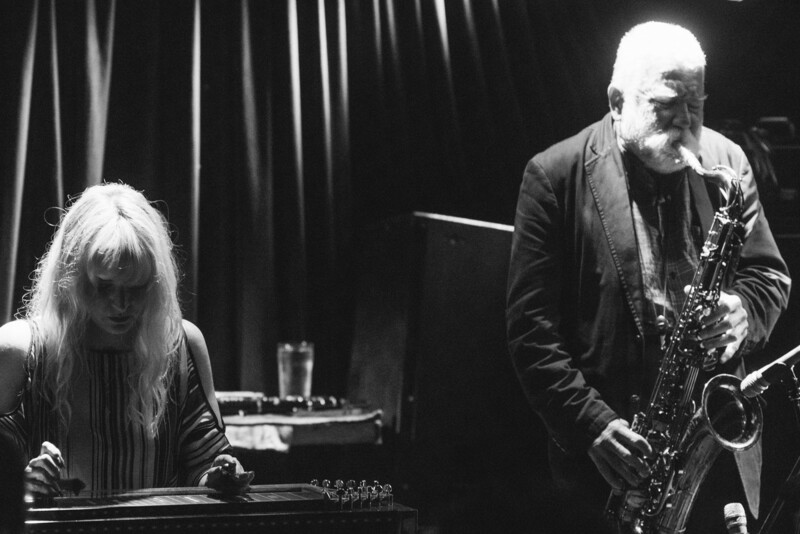 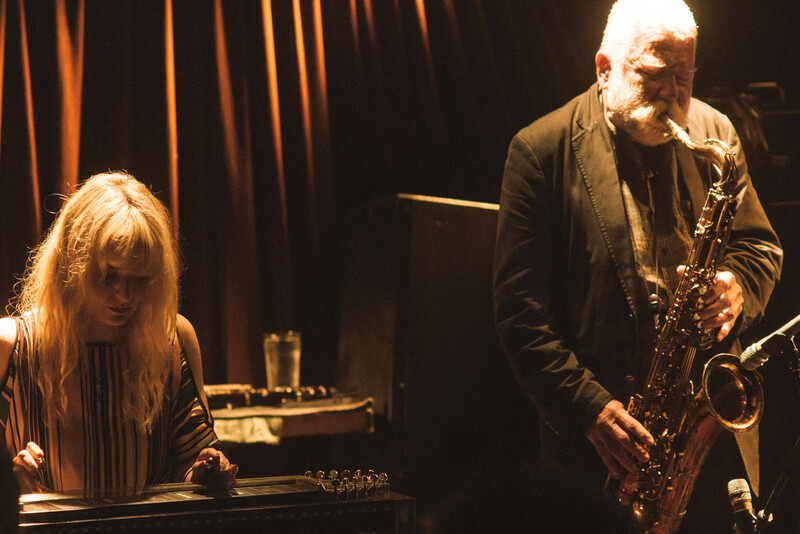 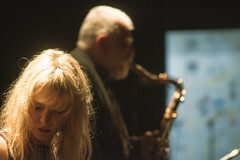 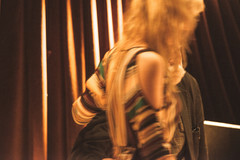 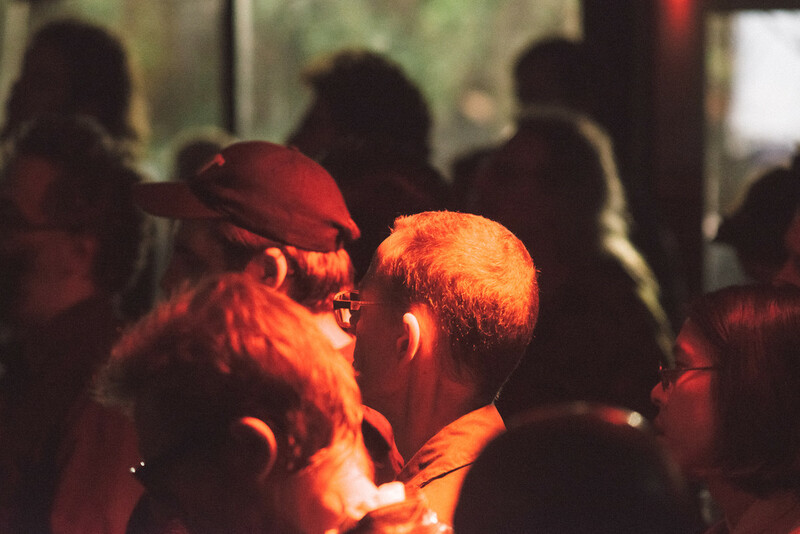 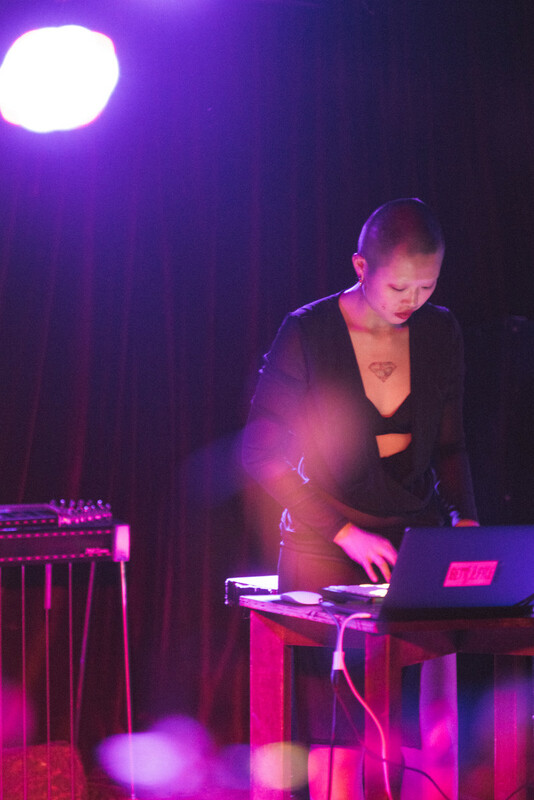 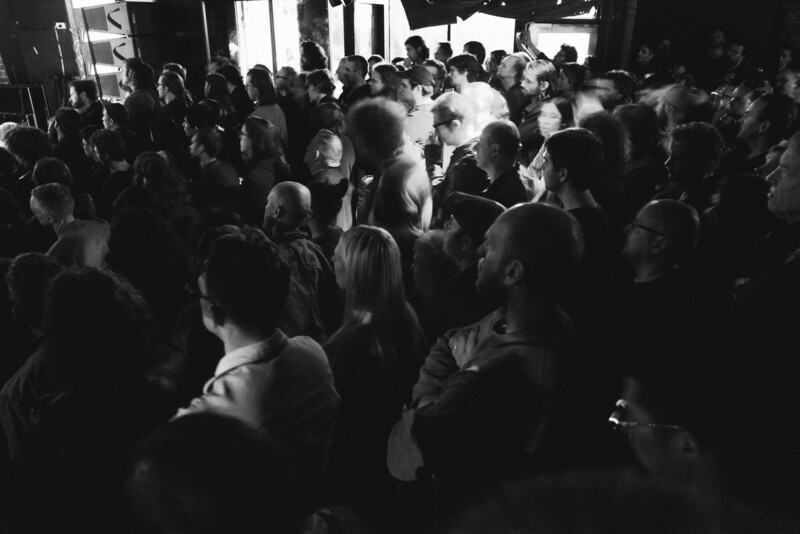 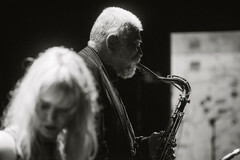 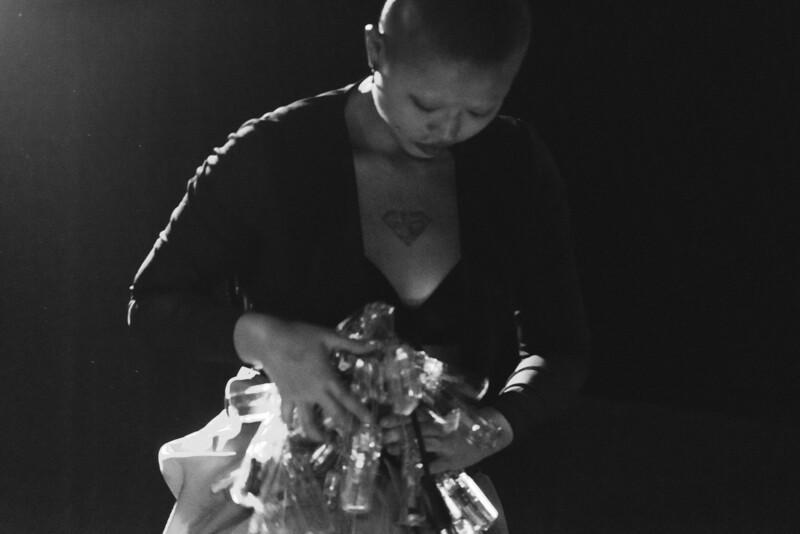 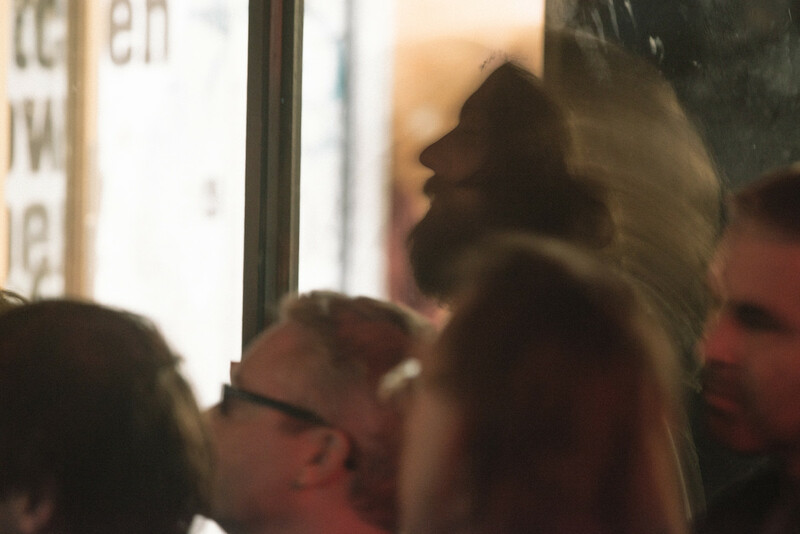 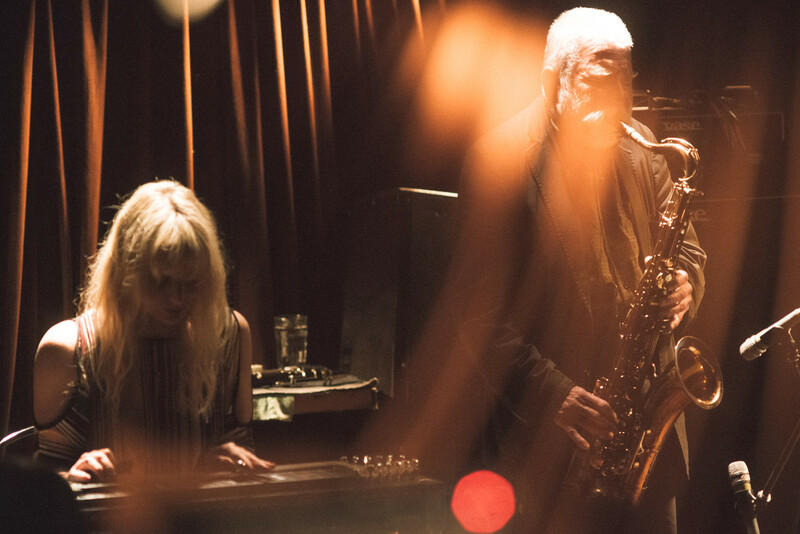 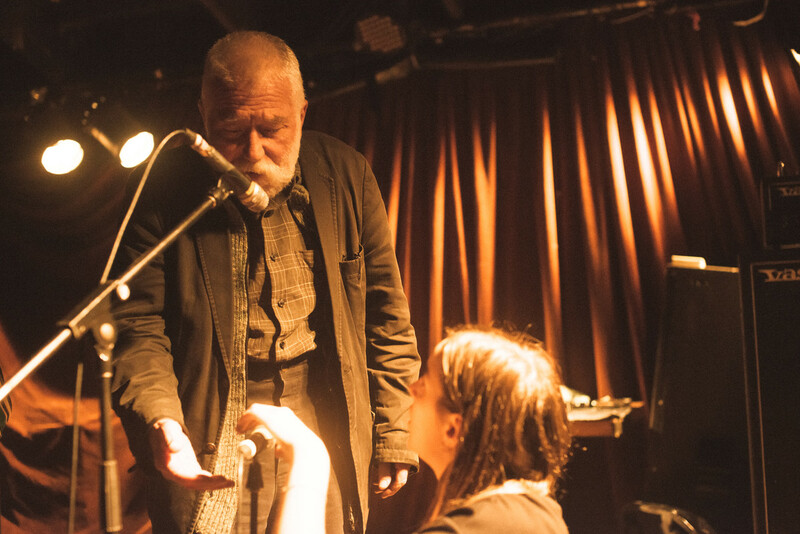 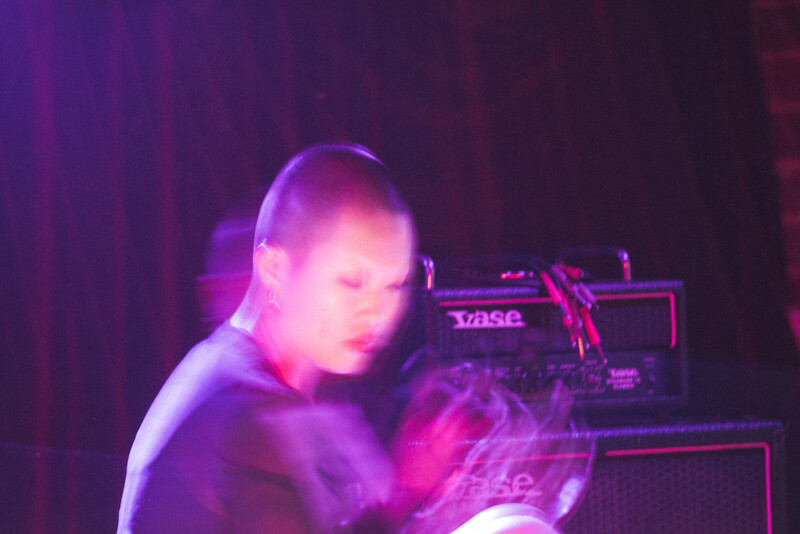 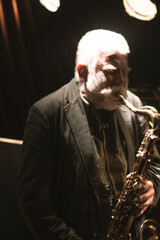 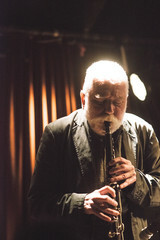 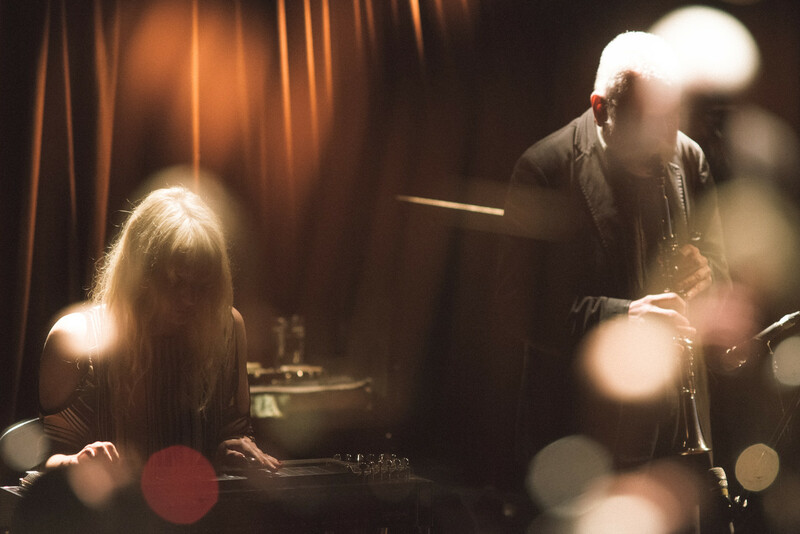 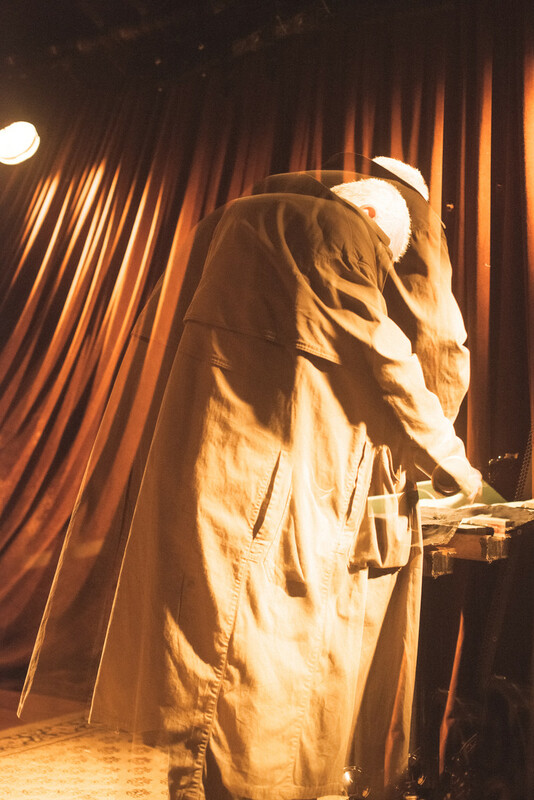 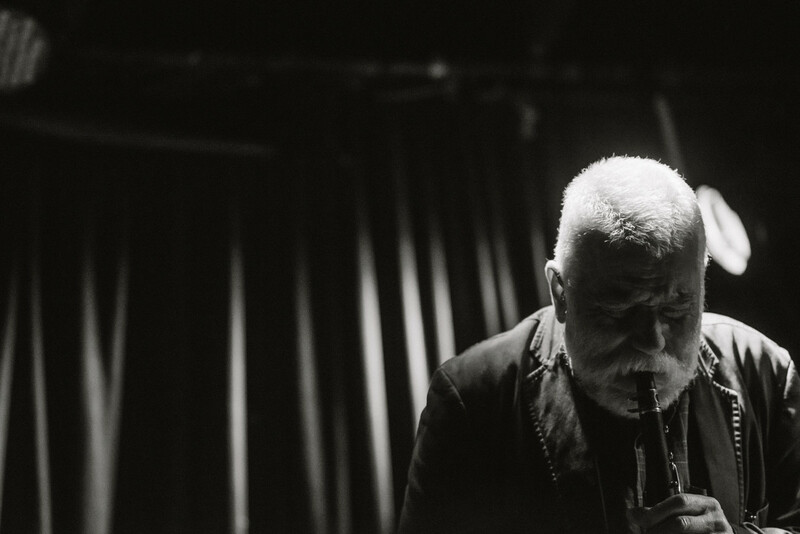 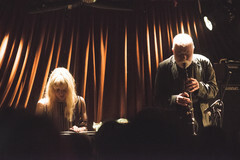 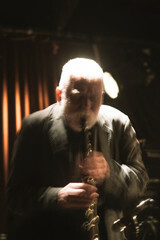 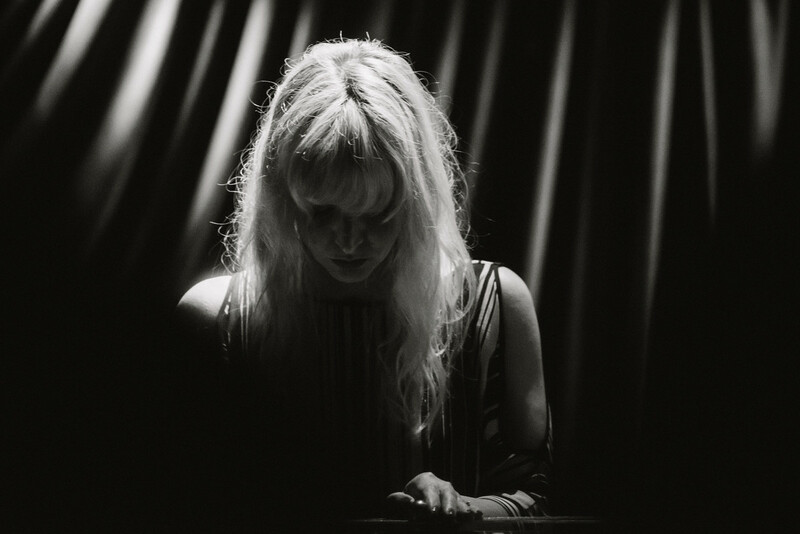 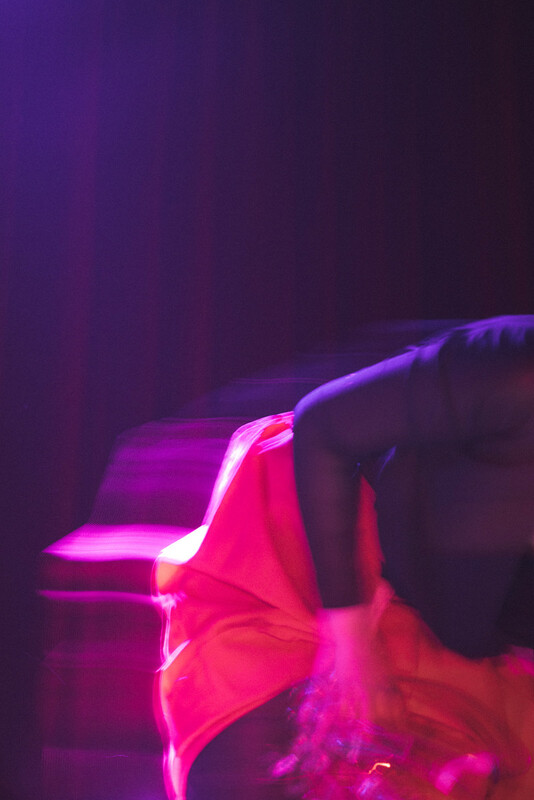 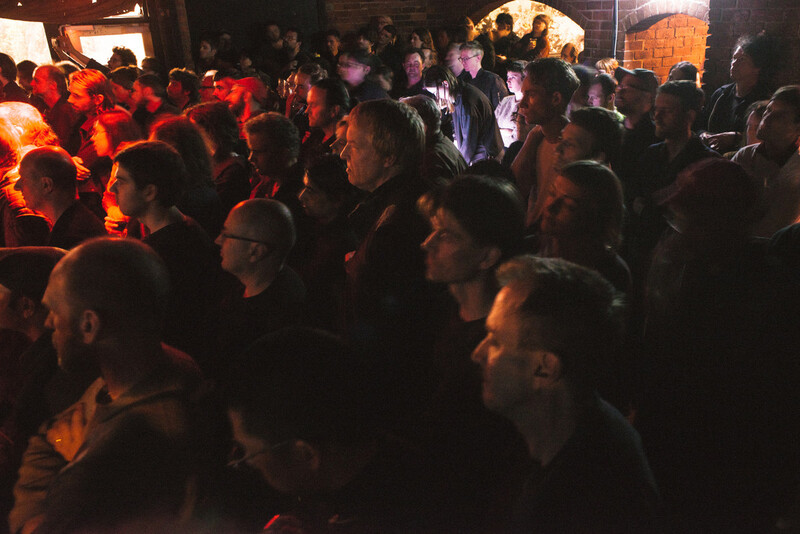 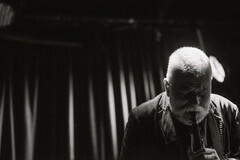 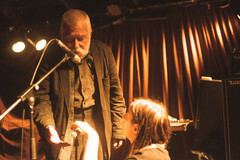 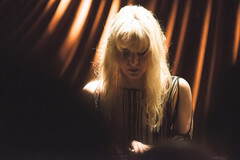 Brötzmann/Leigh are generously supported by the Goethe-Institut, via the People’s Republic of Australasia. 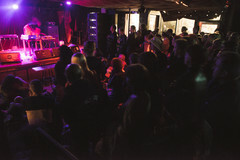 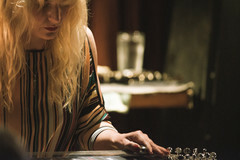 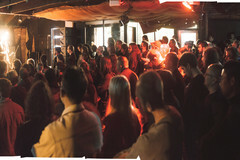 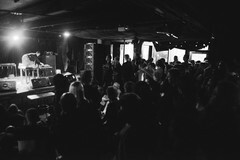 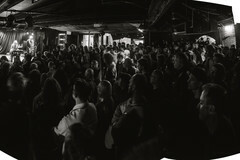 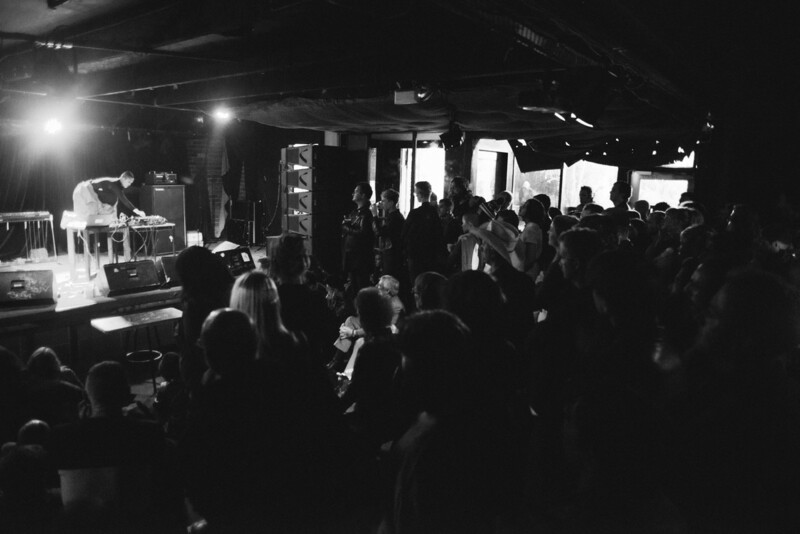 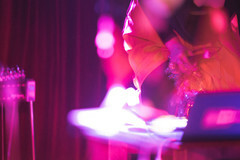 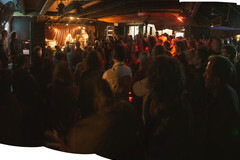 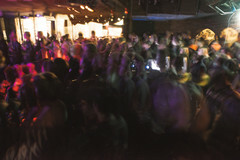 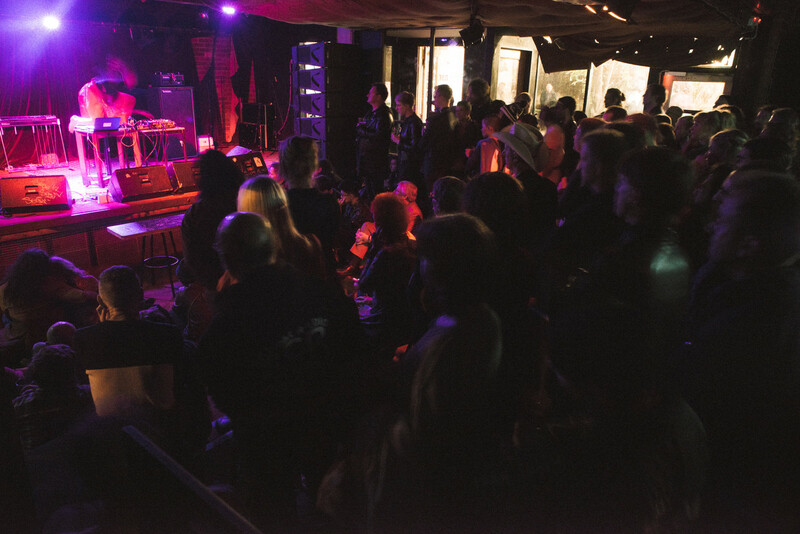 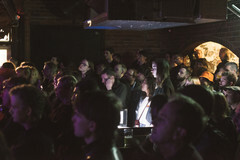 Ducklingmonster visits Australia with the support of the Audio Foundation, Aotearoa - New Zealand. And, the Tote. Cheers Rich. 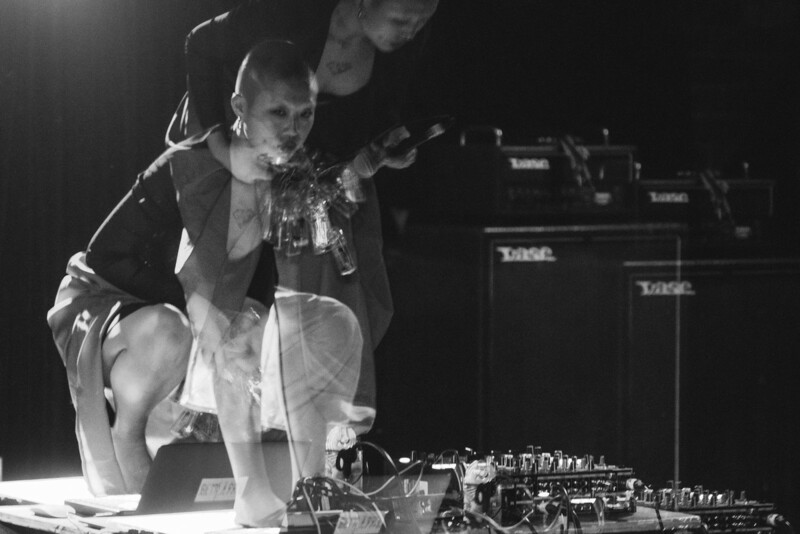 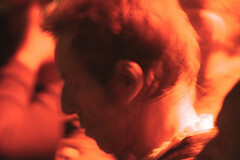 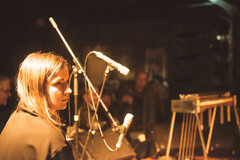 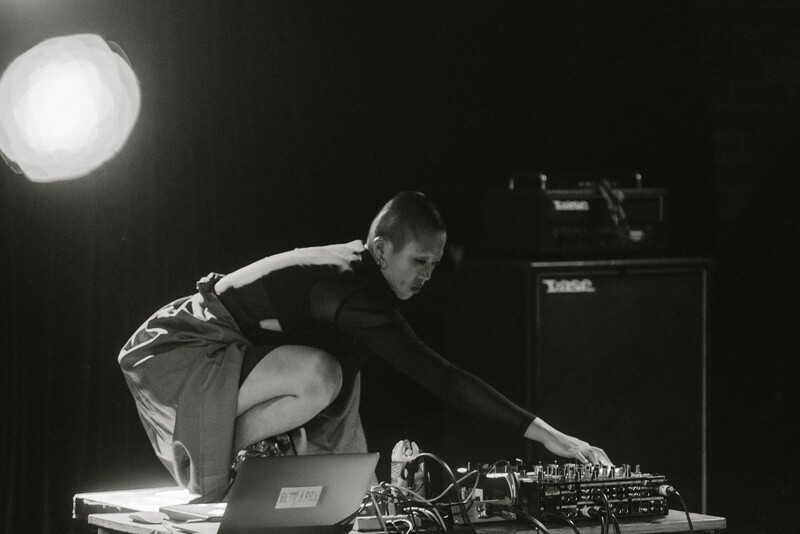 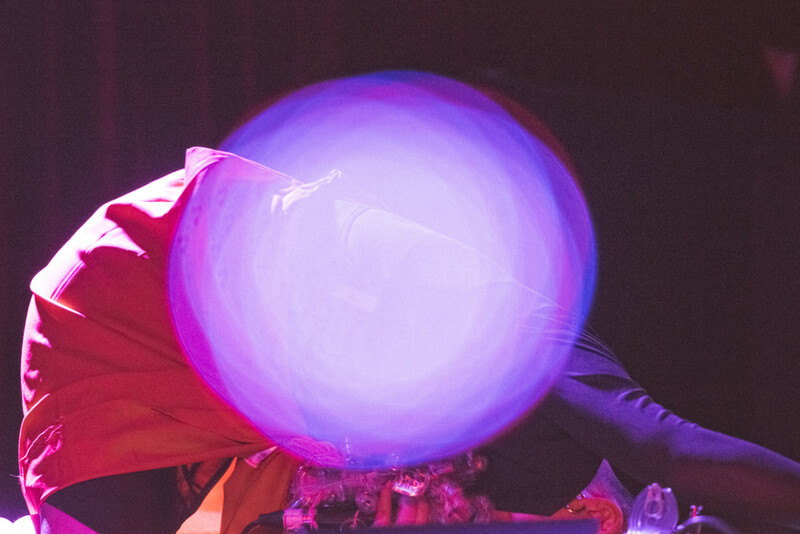 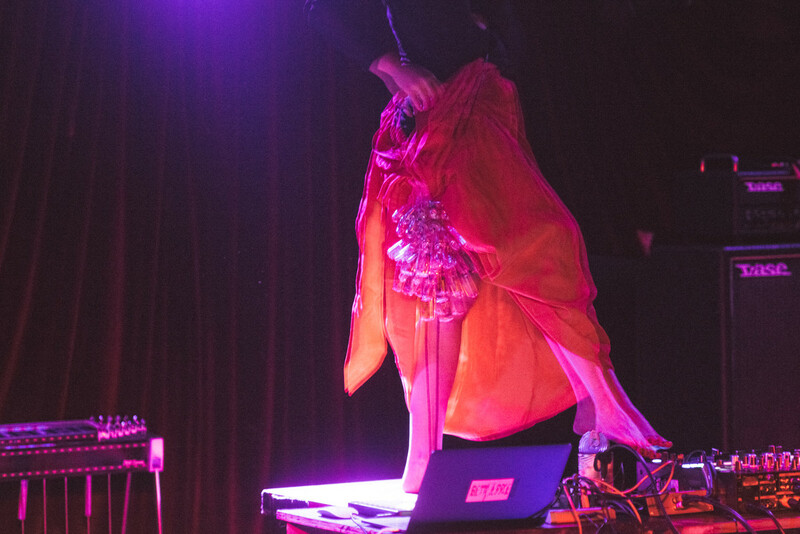 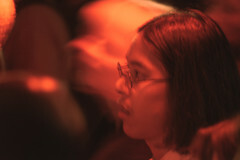 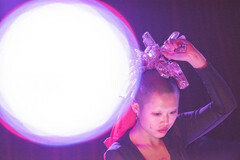 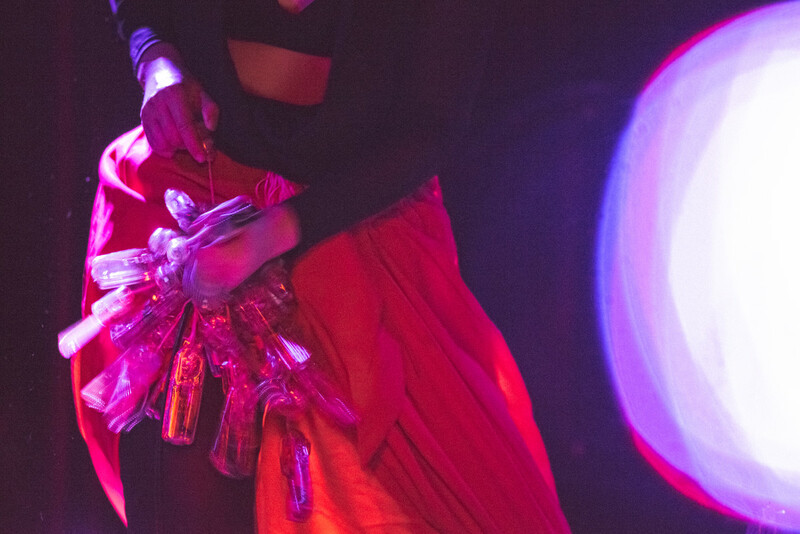 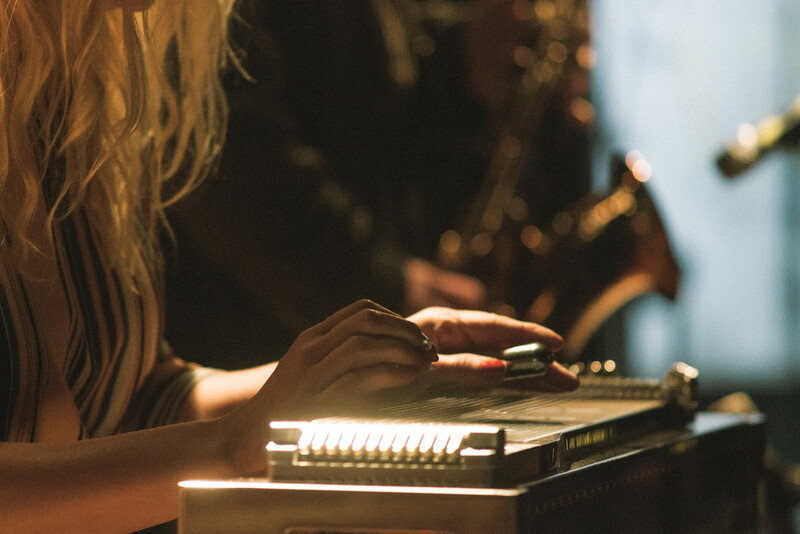 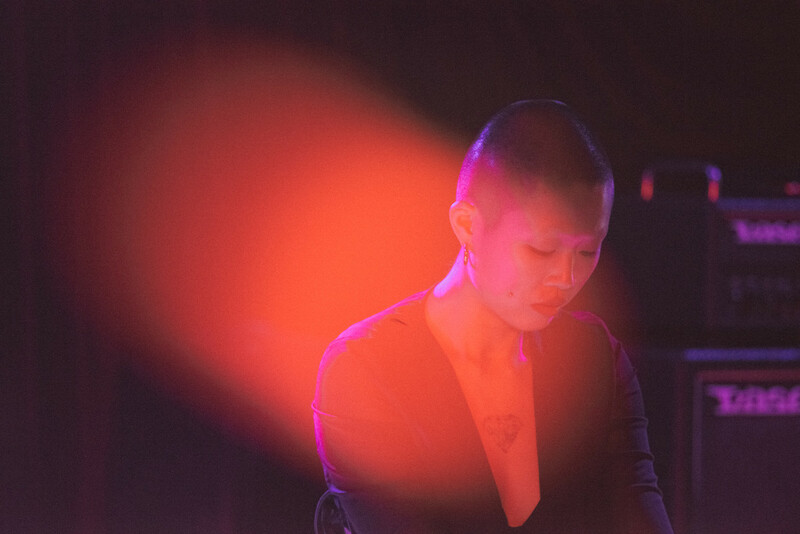 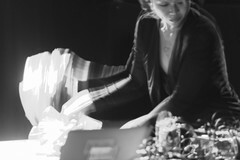 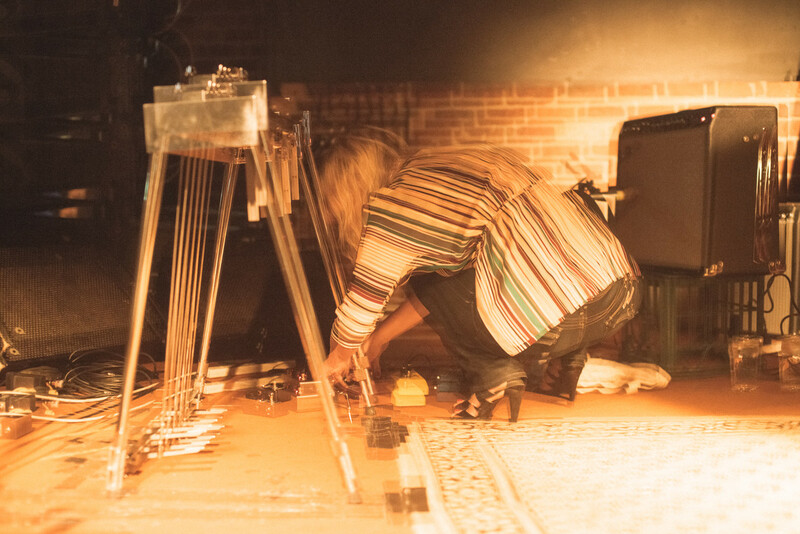 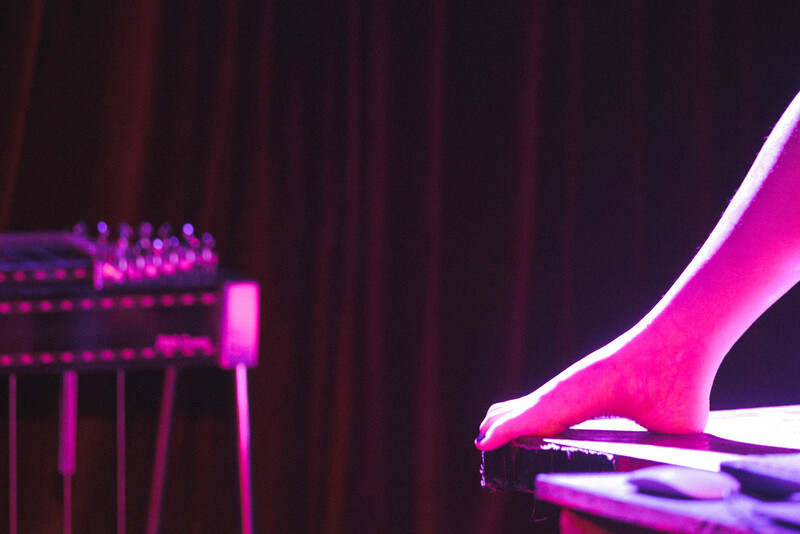 to create a sonic environment that woozily answers the question "what does home sound like?" 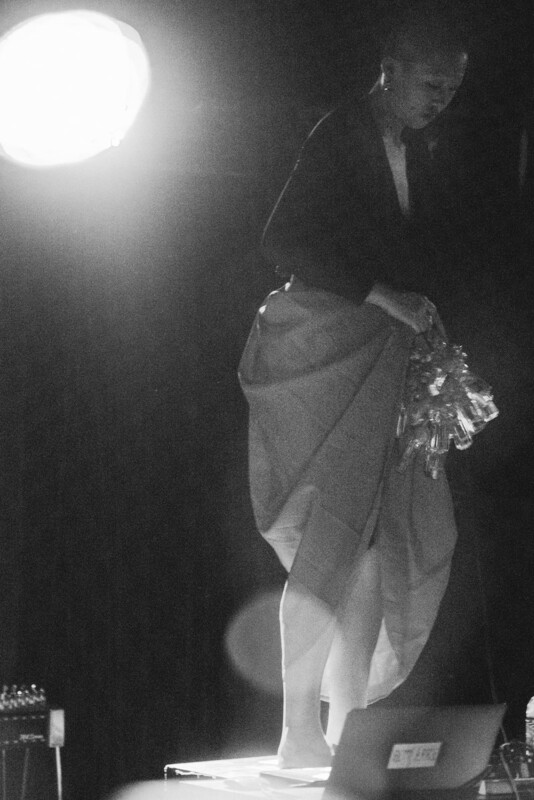 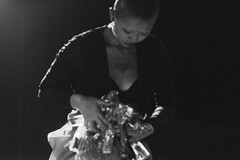 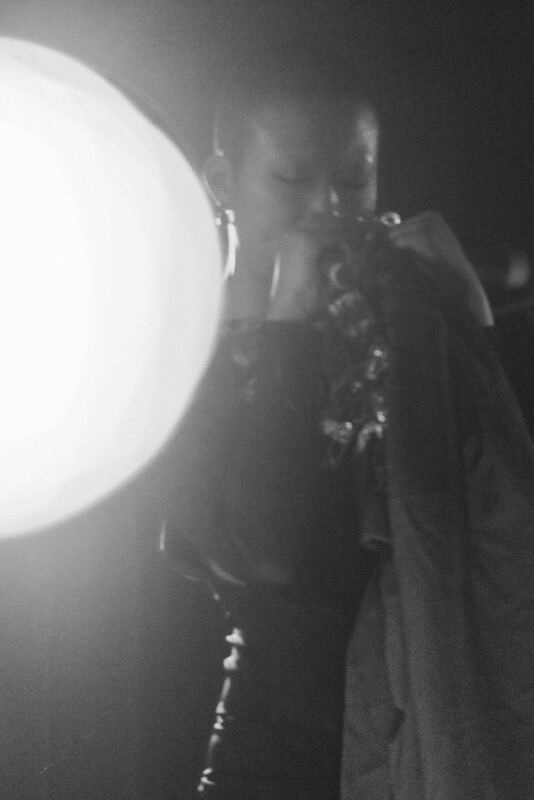 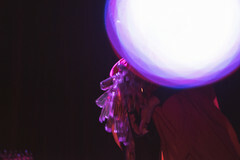 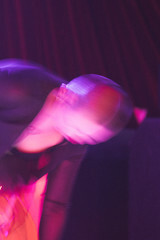 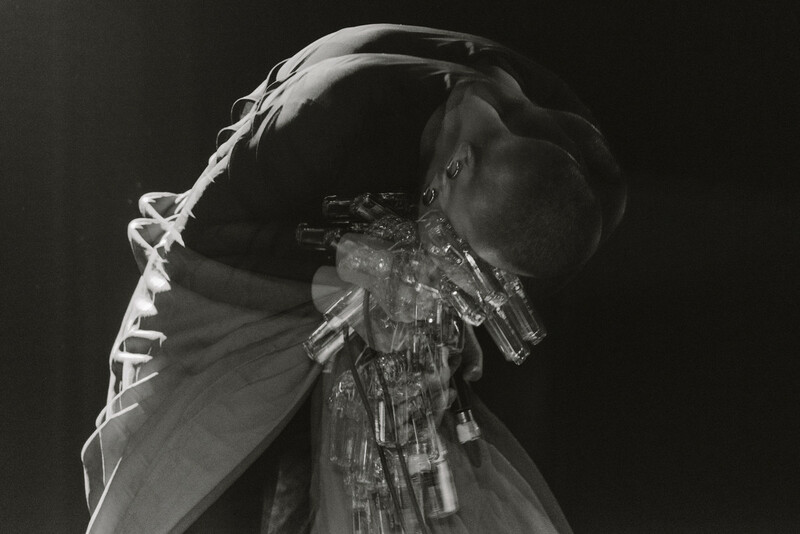 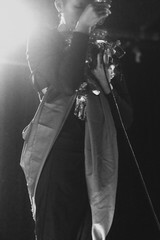 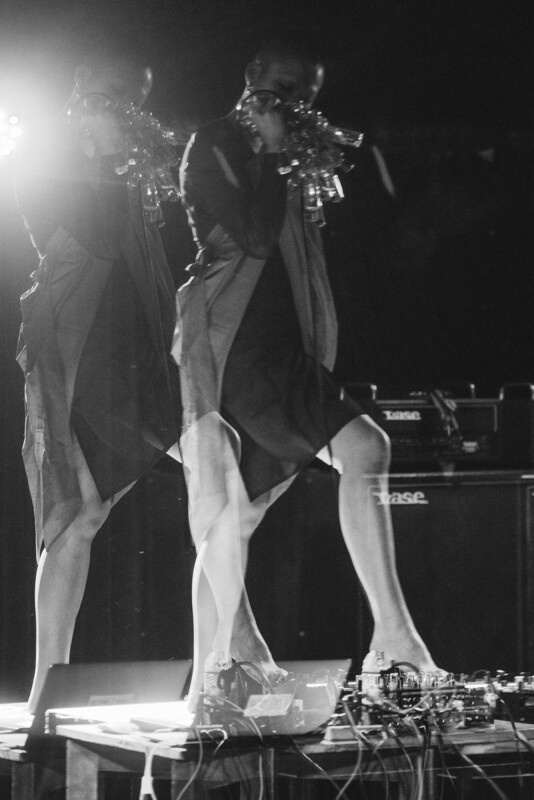 "a grotesque collision of desperate lungs and screaming metal; a romantic Taser blast to the heart"